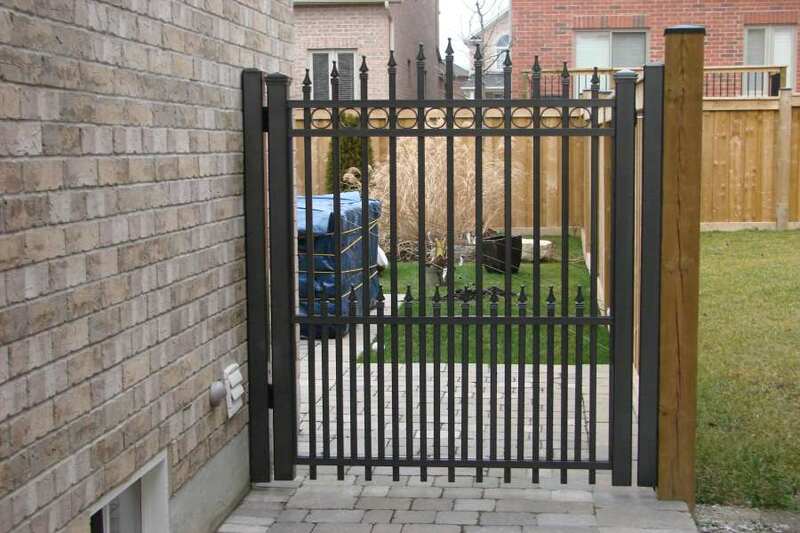 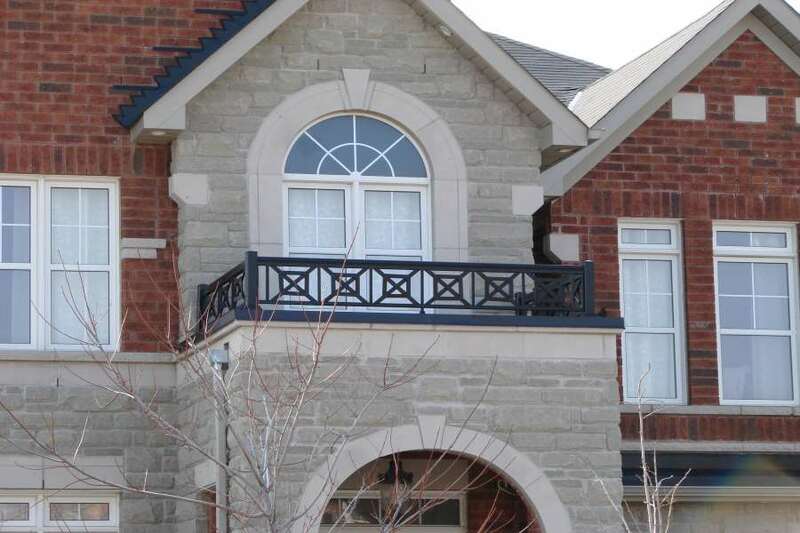 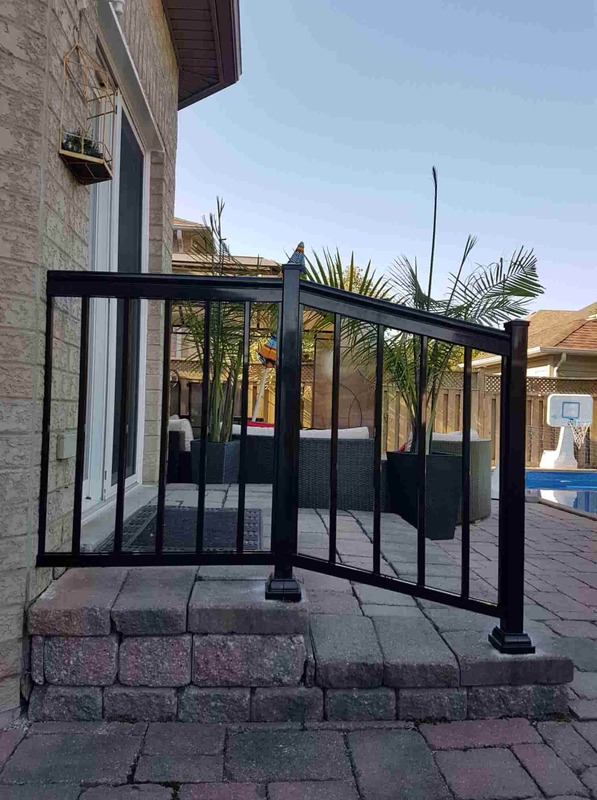 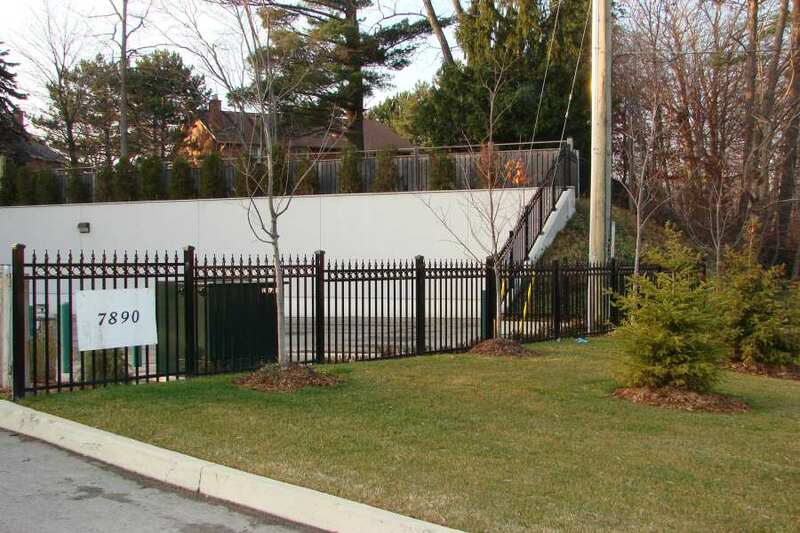 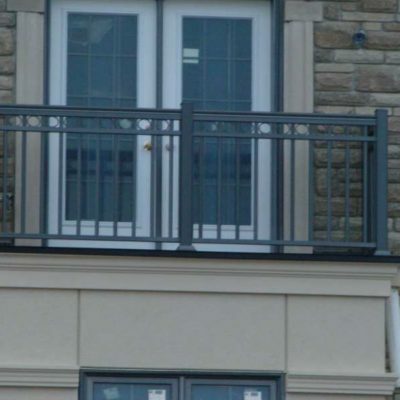 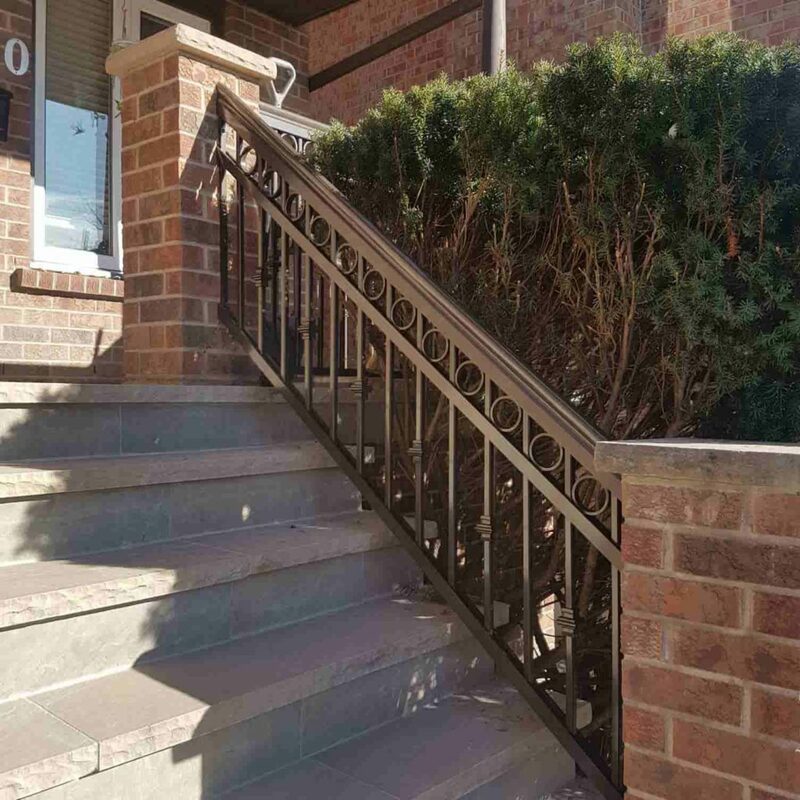 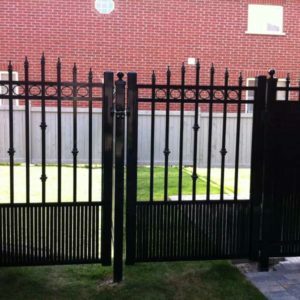 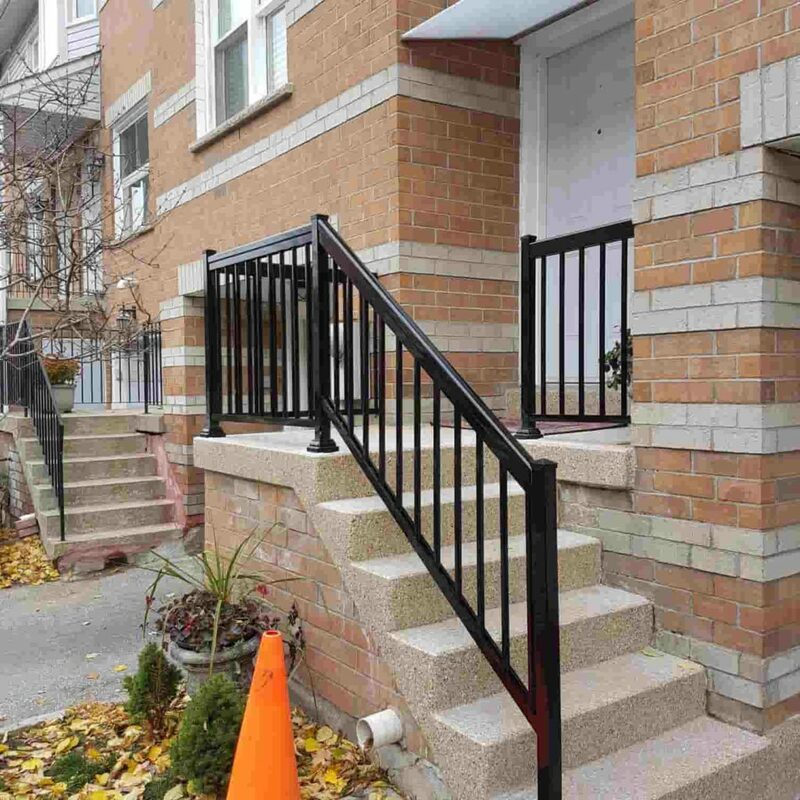 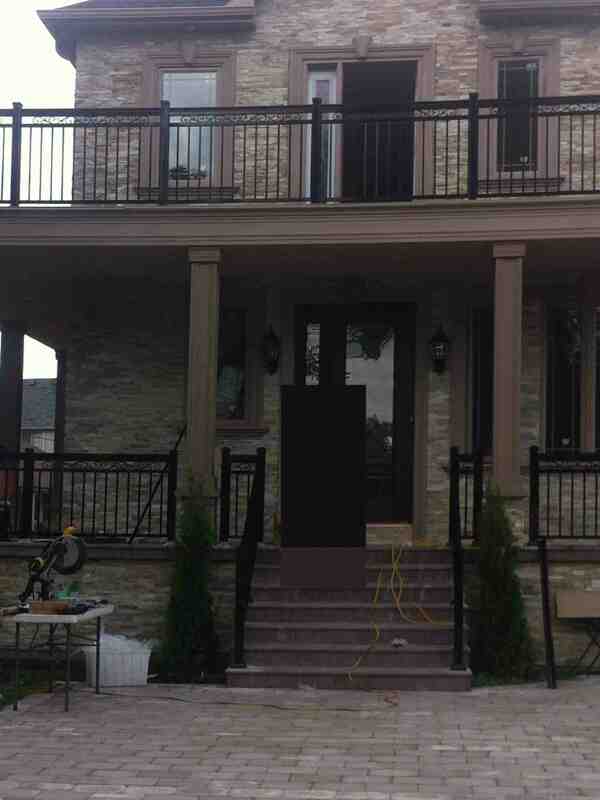 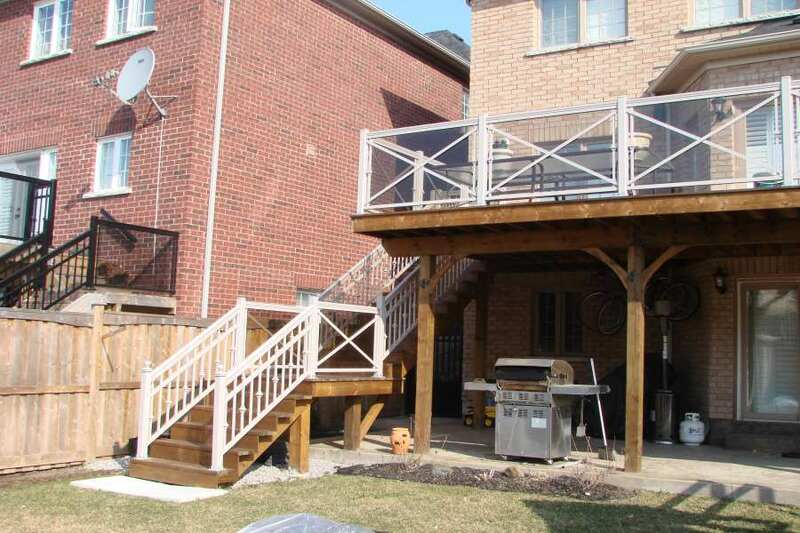 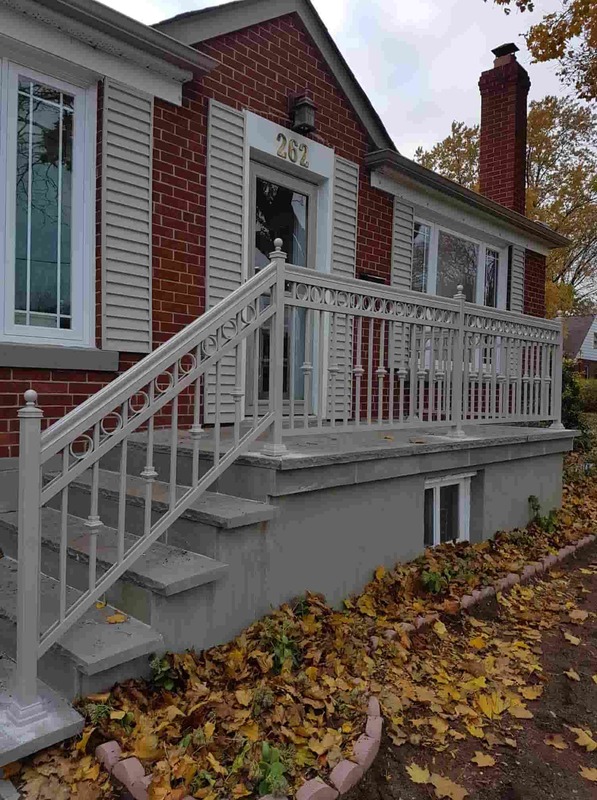 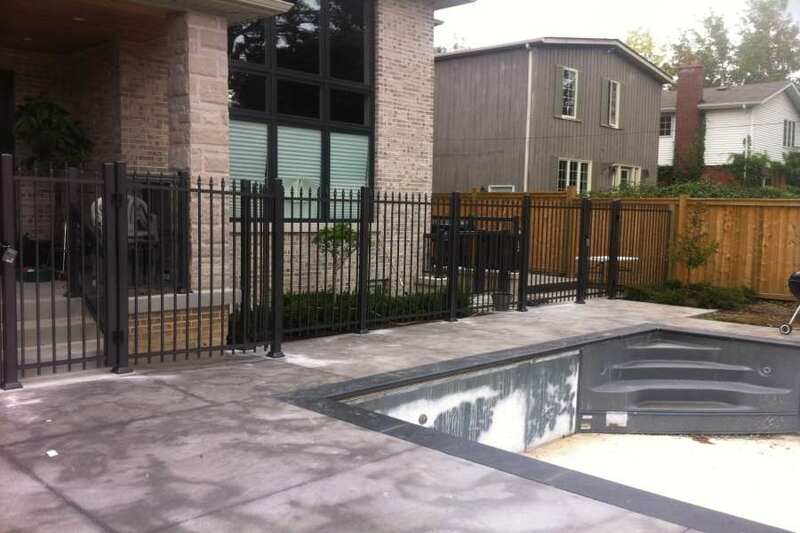 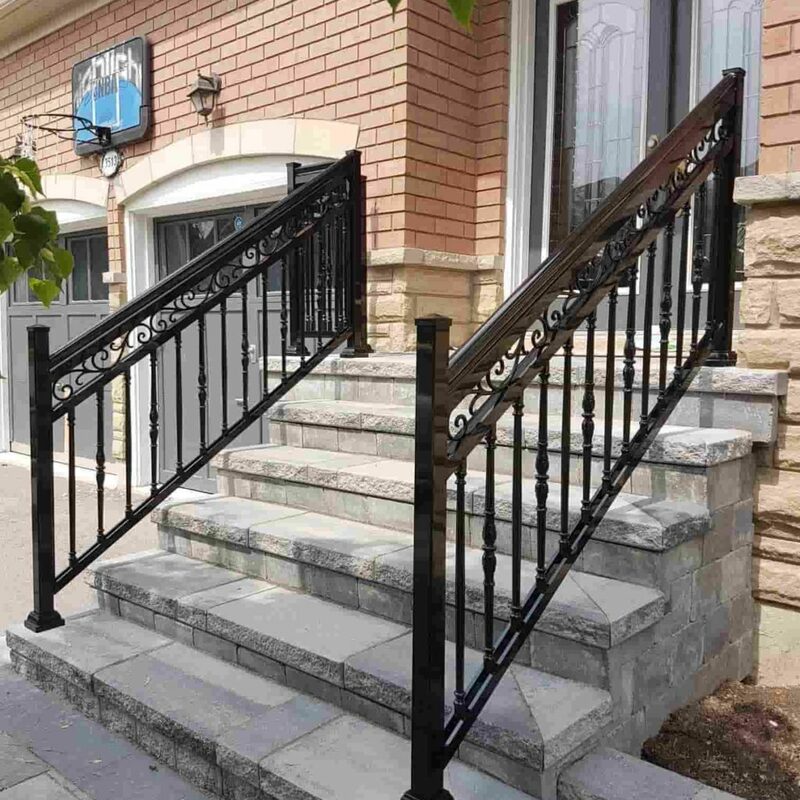 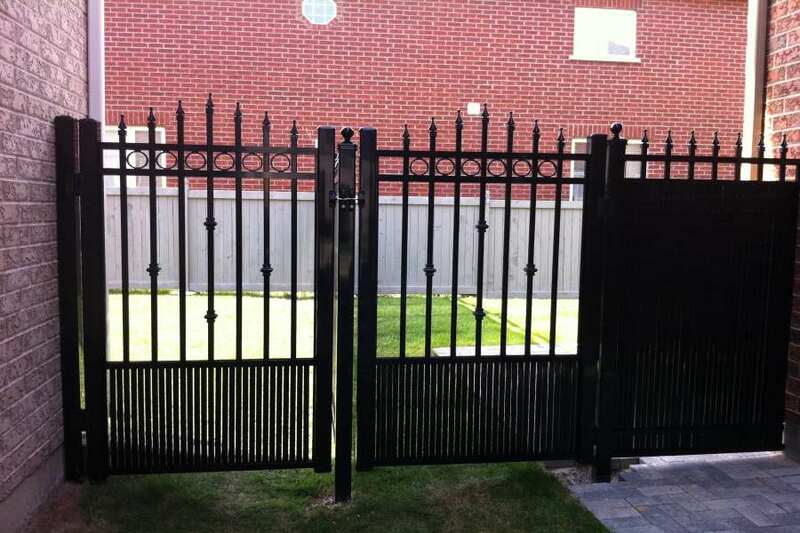 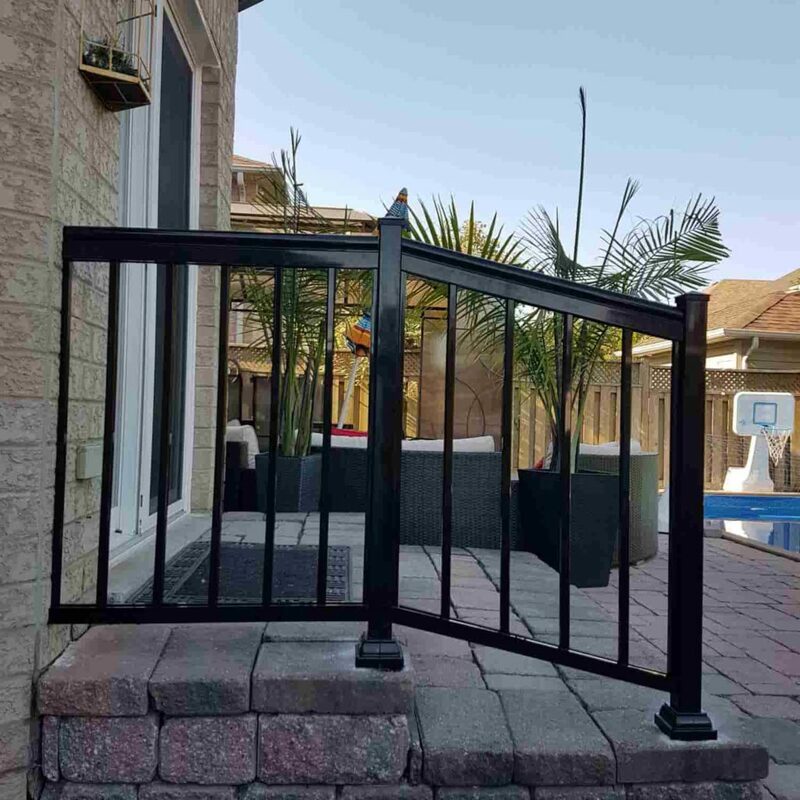 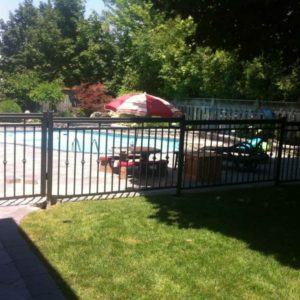 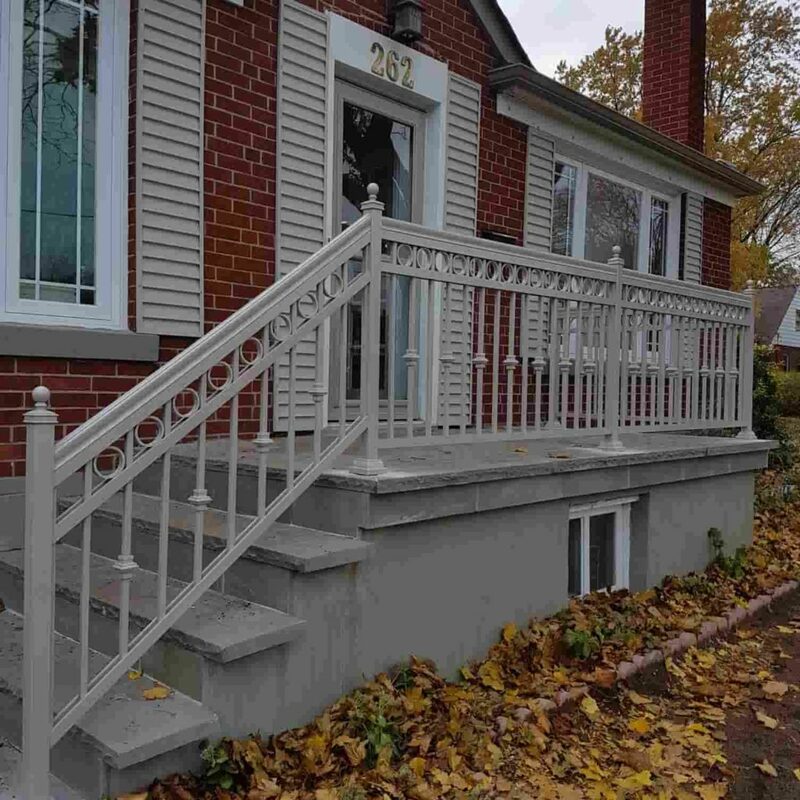 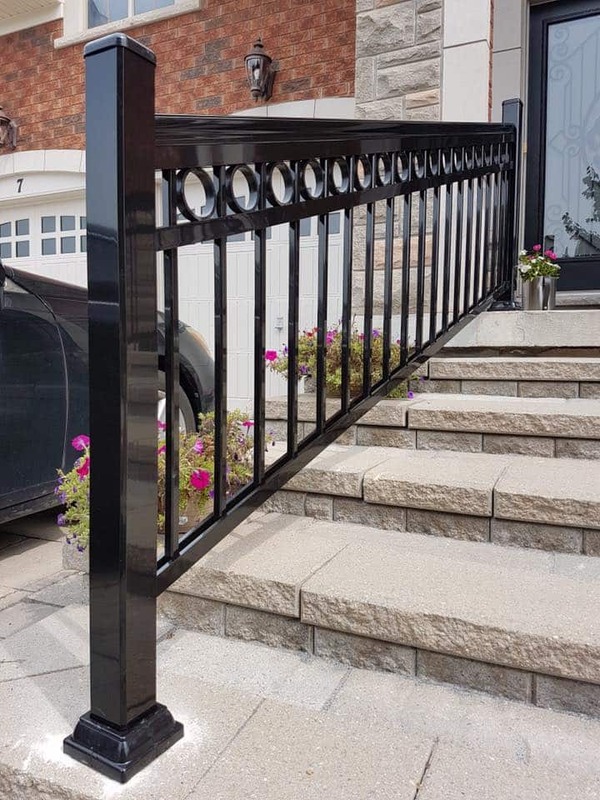 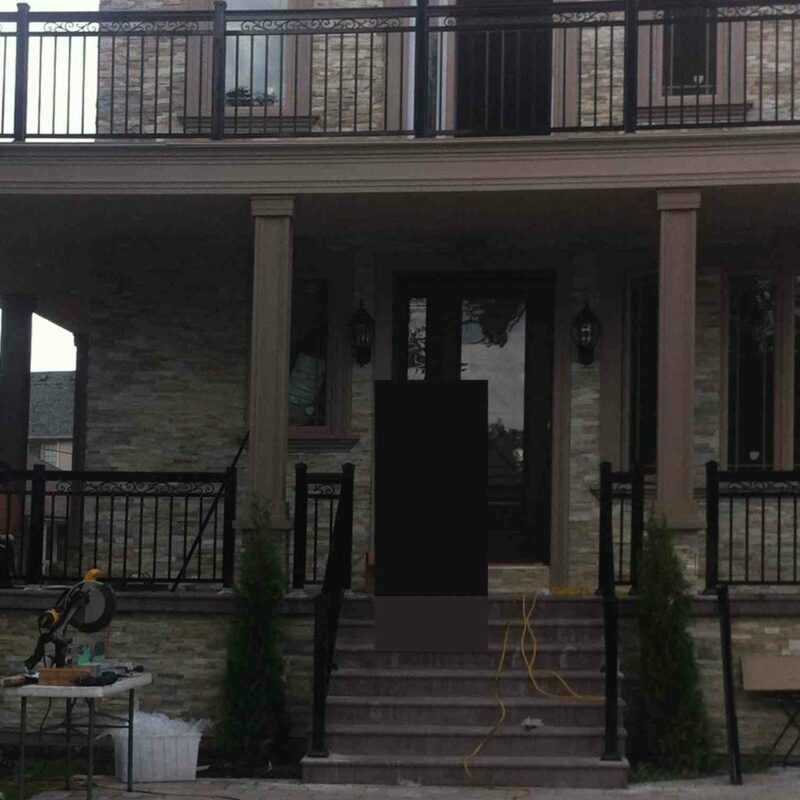 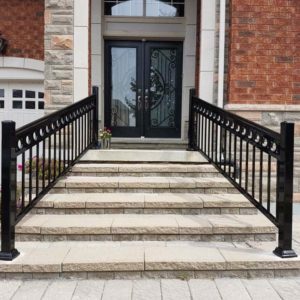 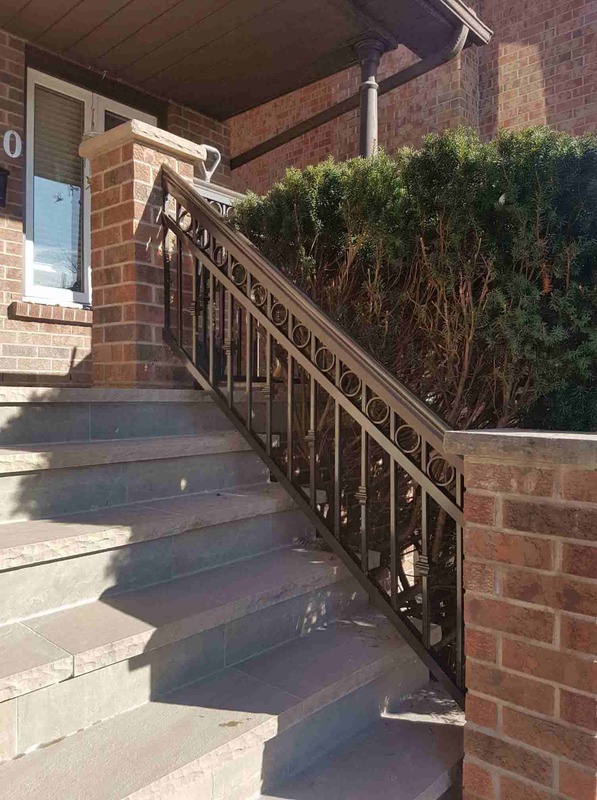 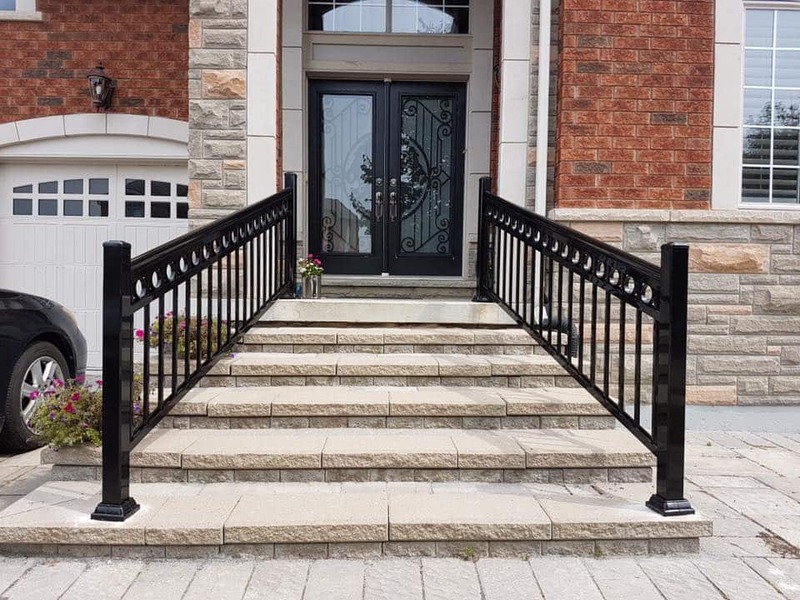 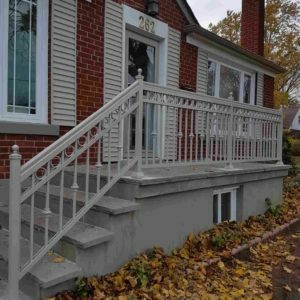 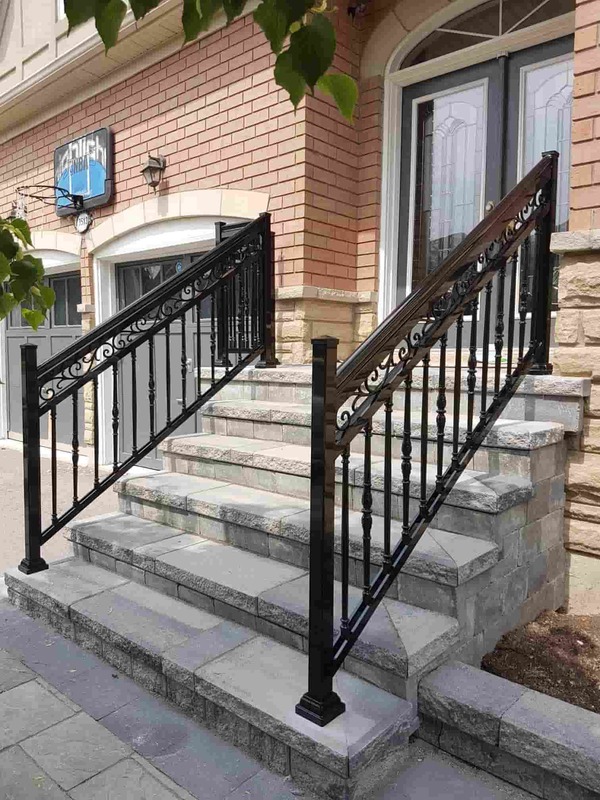 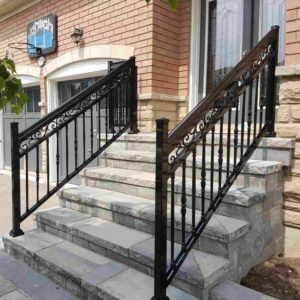 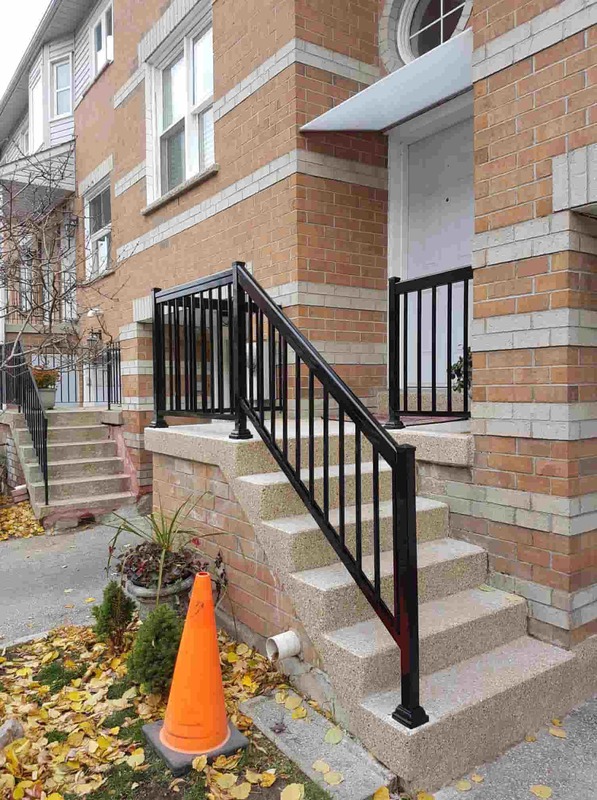 North West Aluminum may be Toronto’s leading aluminum railing and metal sheet suppliers that lead the industry with our technical knowledge and manufacturing expertise, but we still take immense pride in our ability to design beautiful and unique decorative aluminum railing parts. 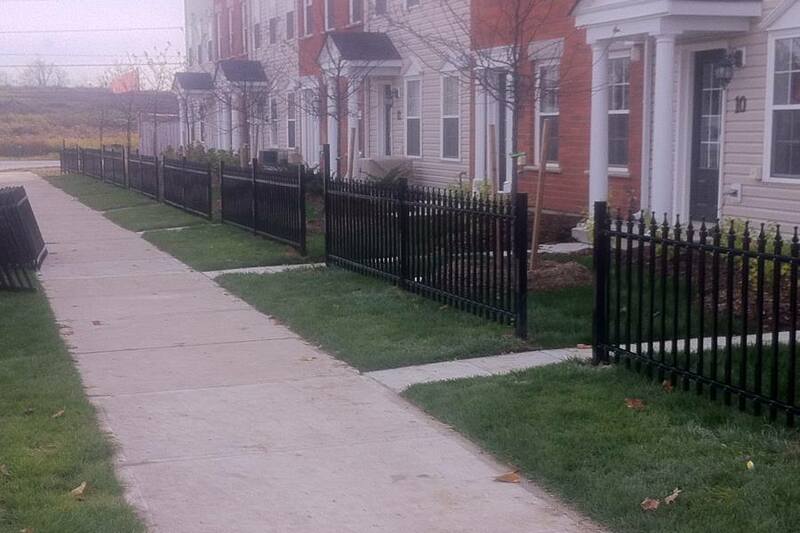 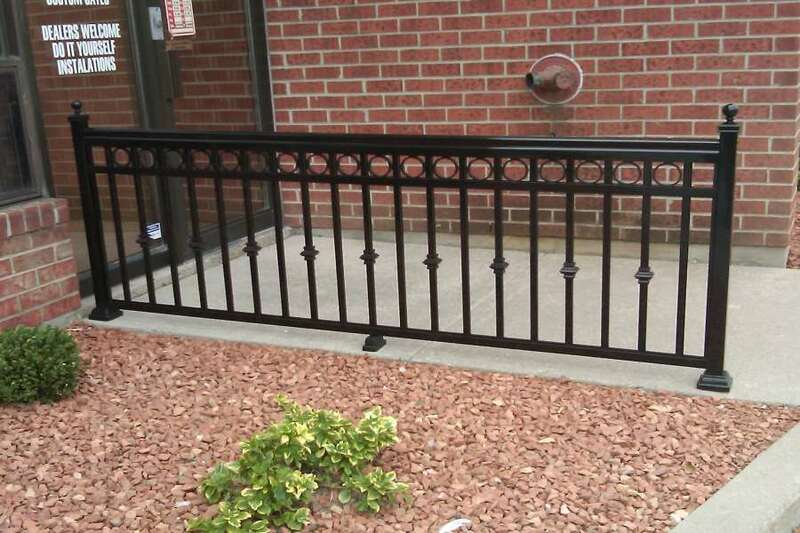 After all, these are the elements that transform your railings and enhance the aesthetics of your home or business. 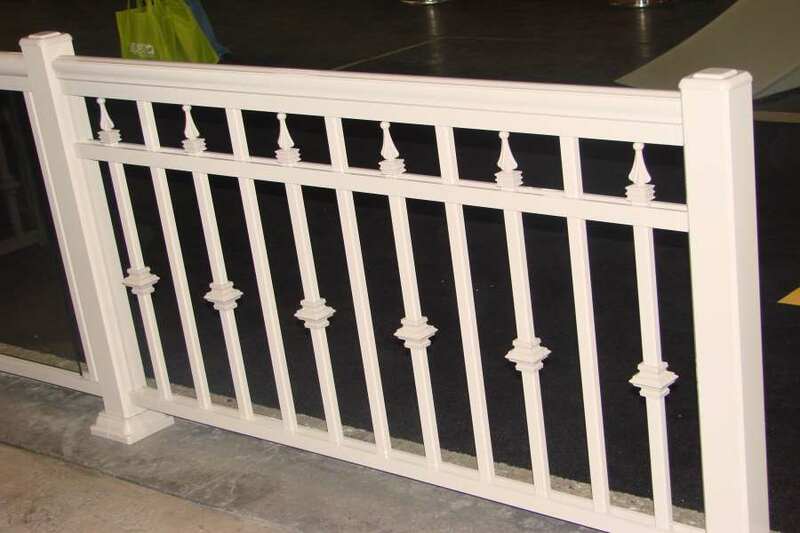 Moreover, decorative aluminum railing parts are powder-coated and have a quality baked on appearance that will prevent it from peeling and warping. 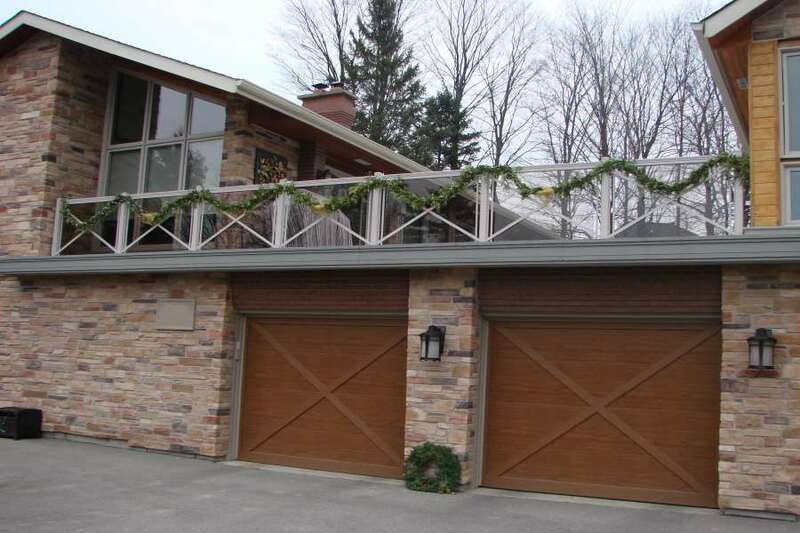 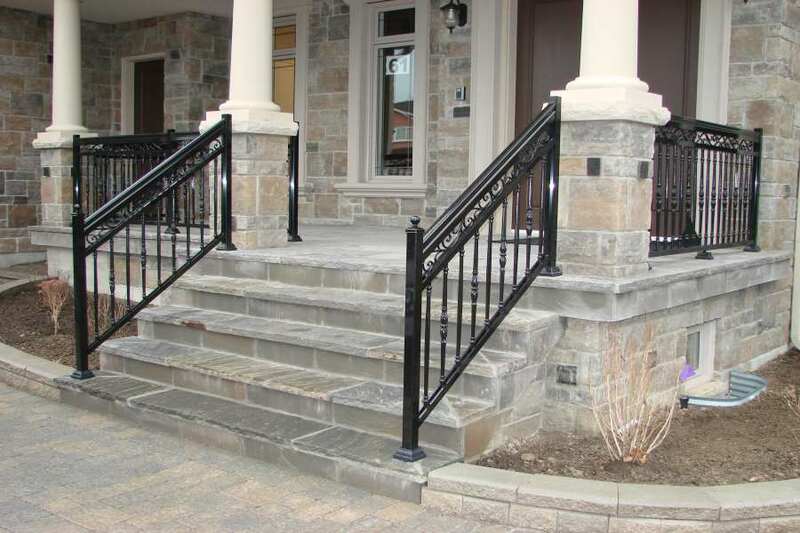 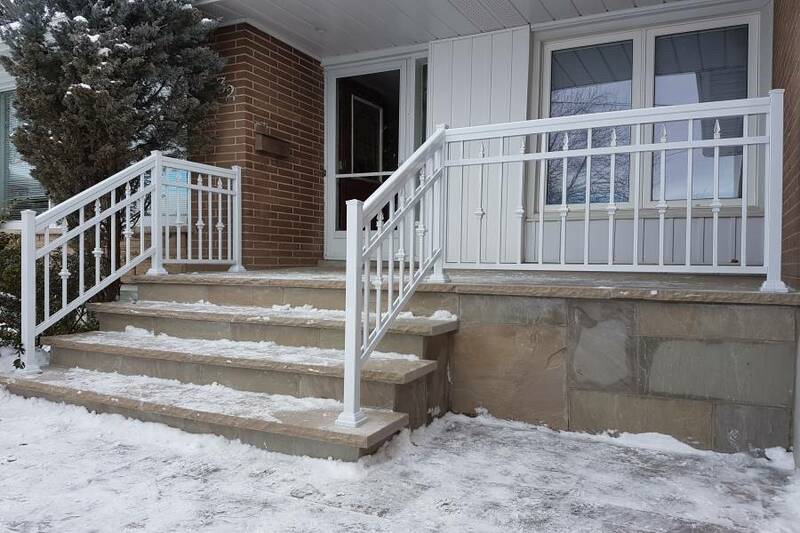 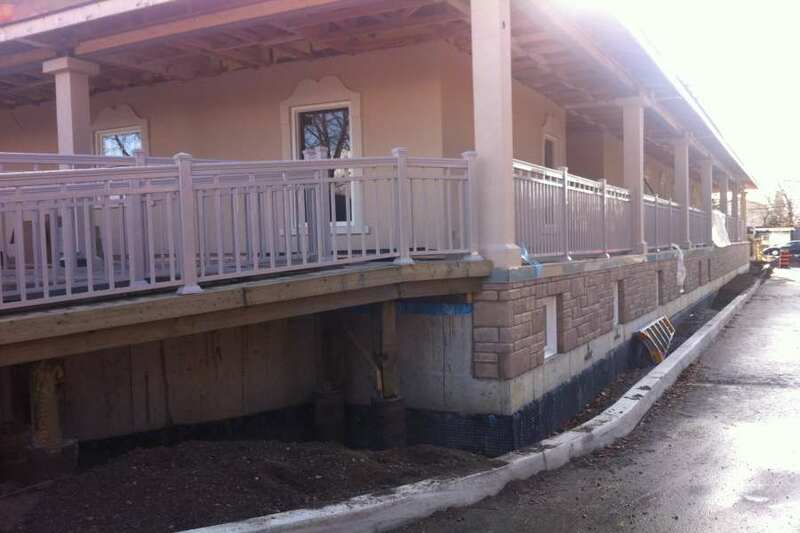 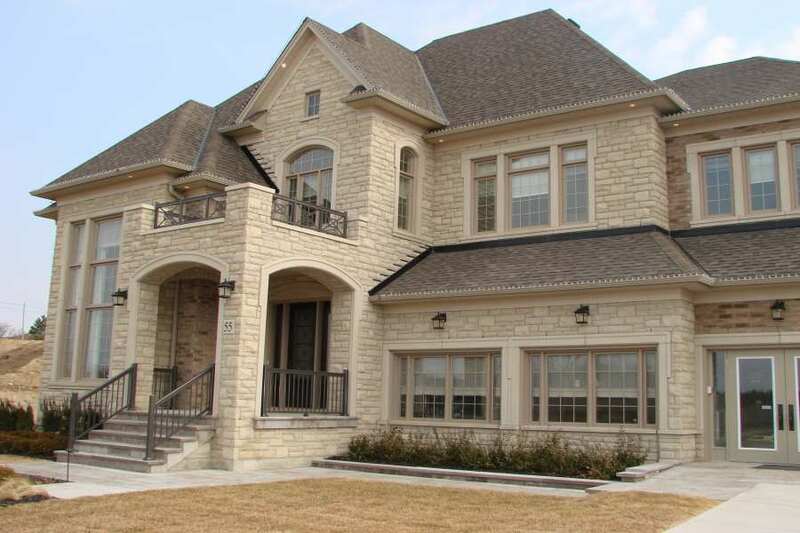 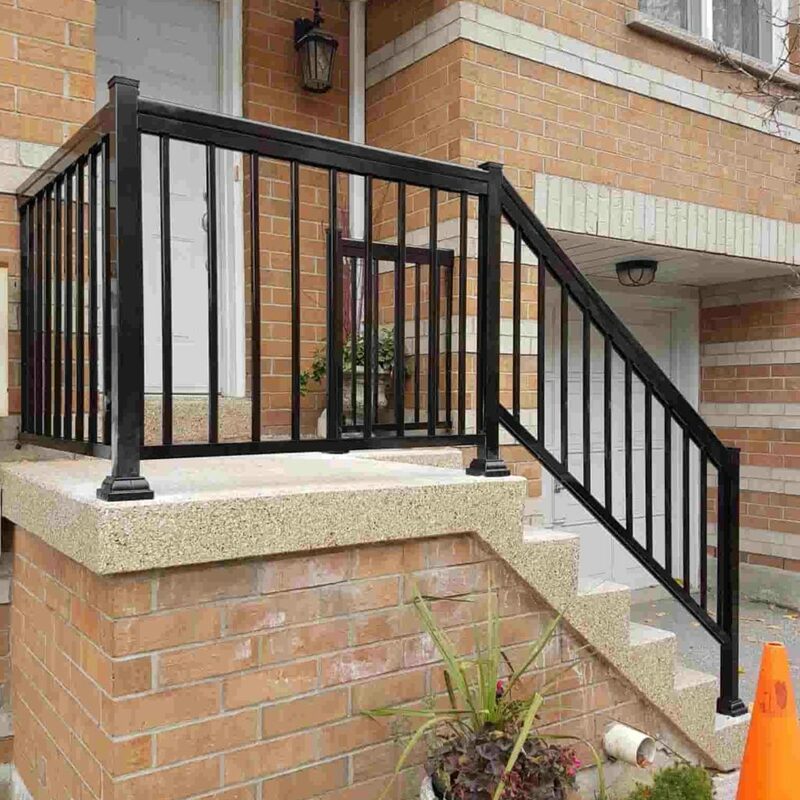 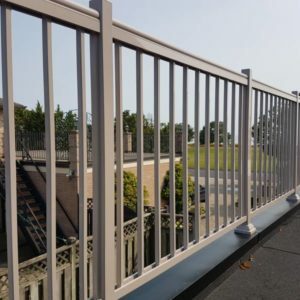 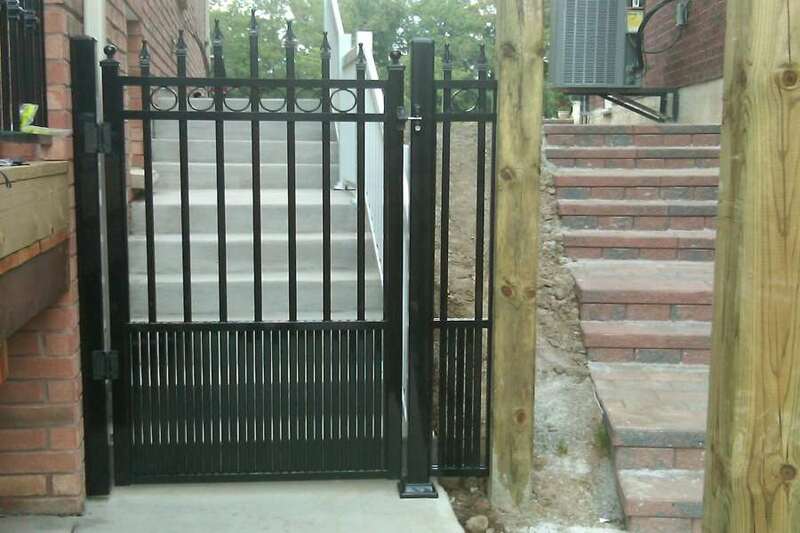 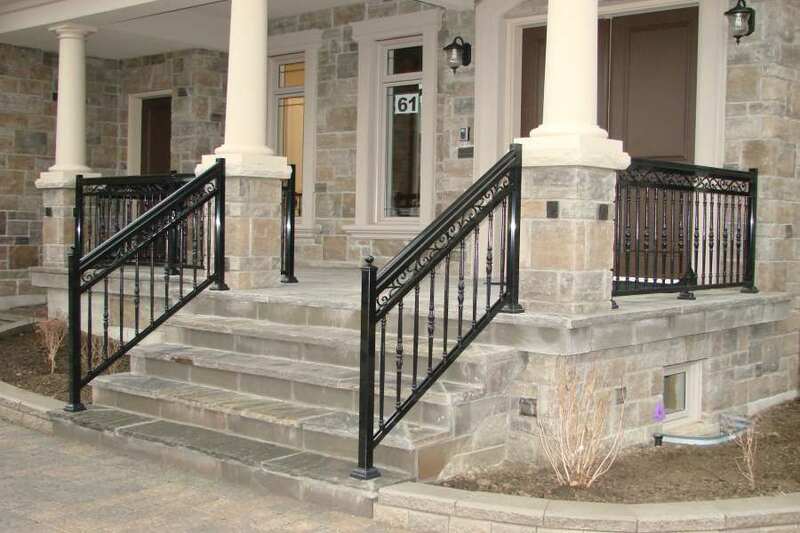 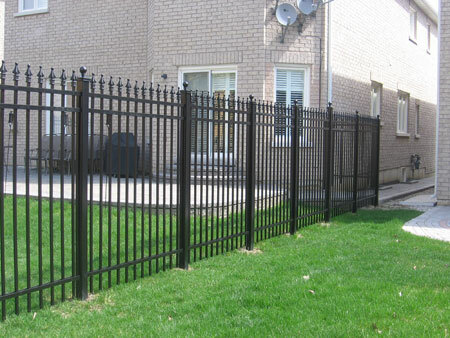 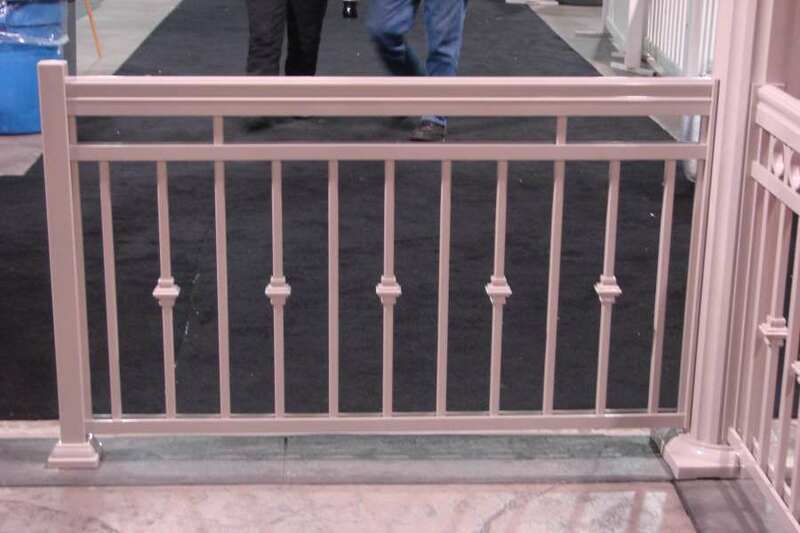 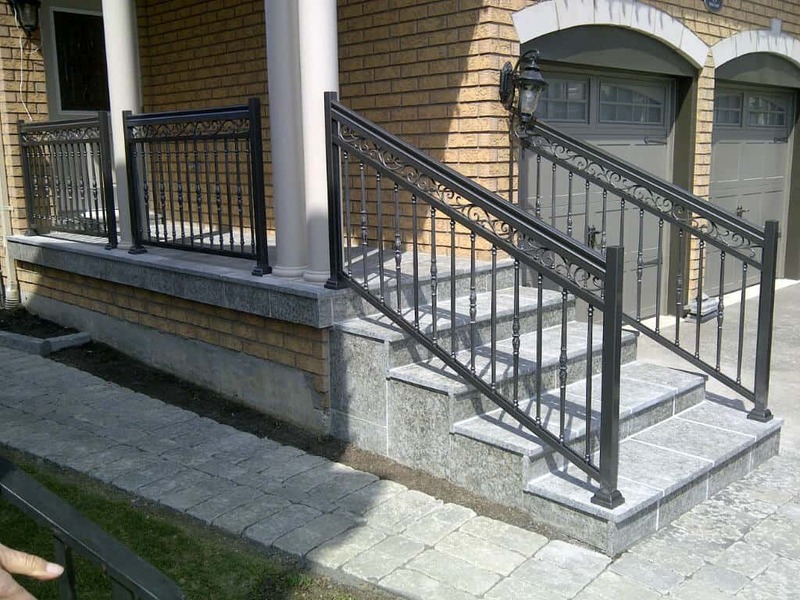 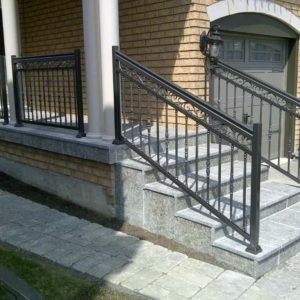 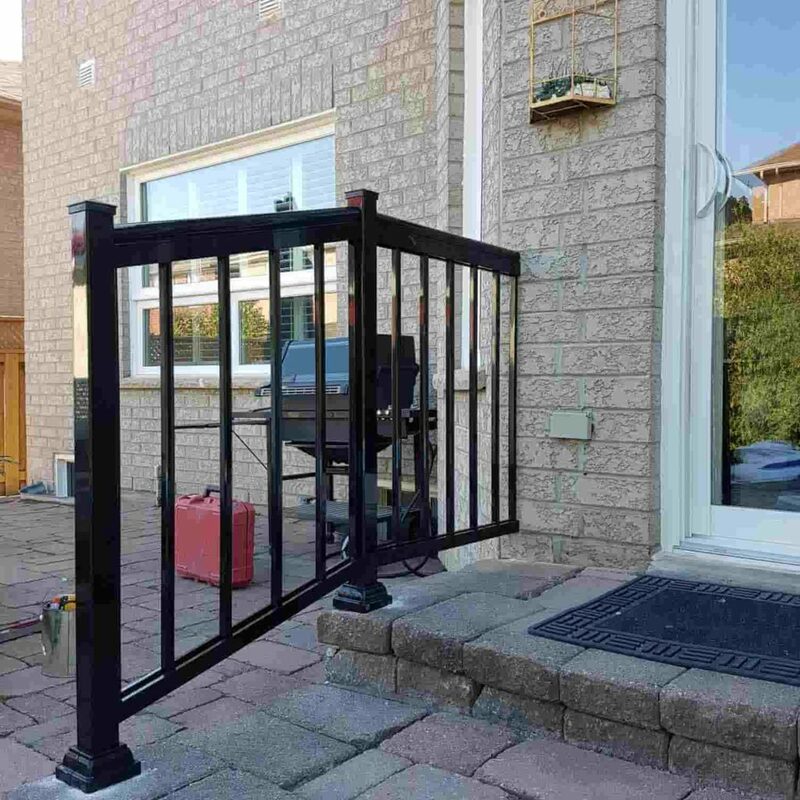 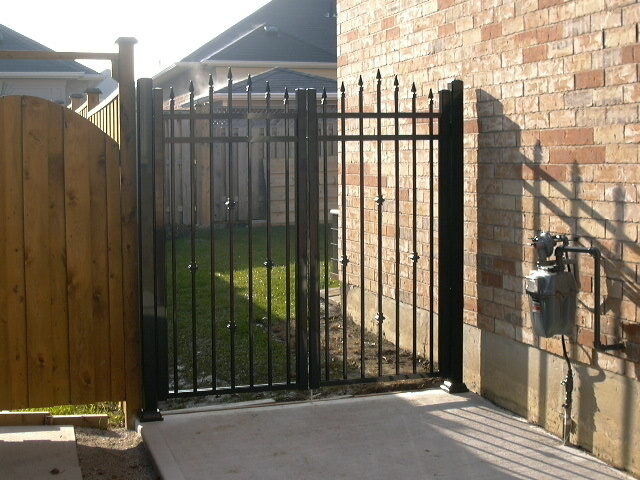 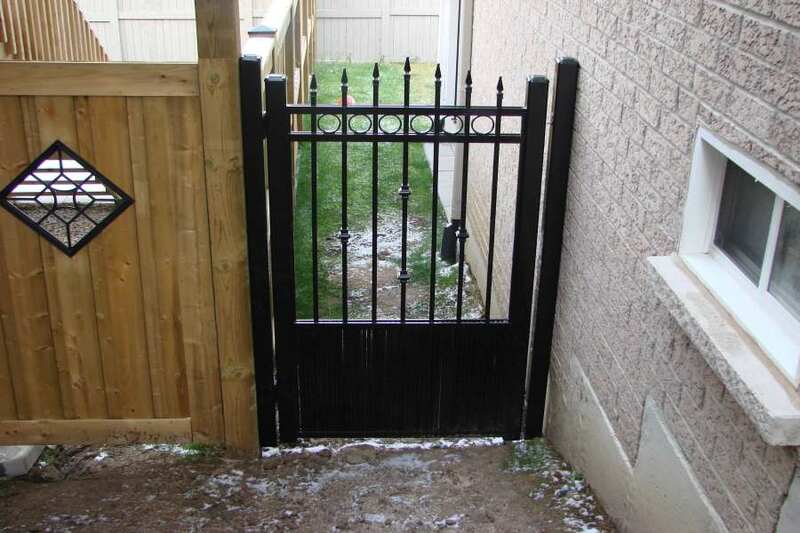 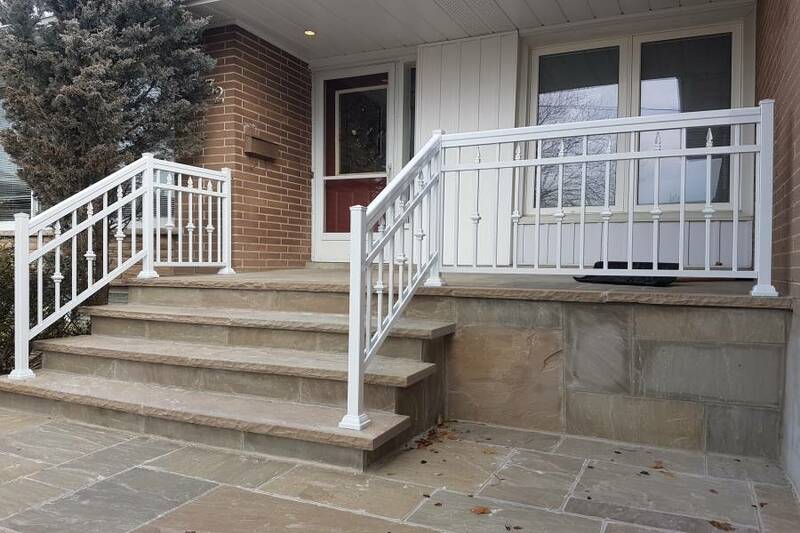 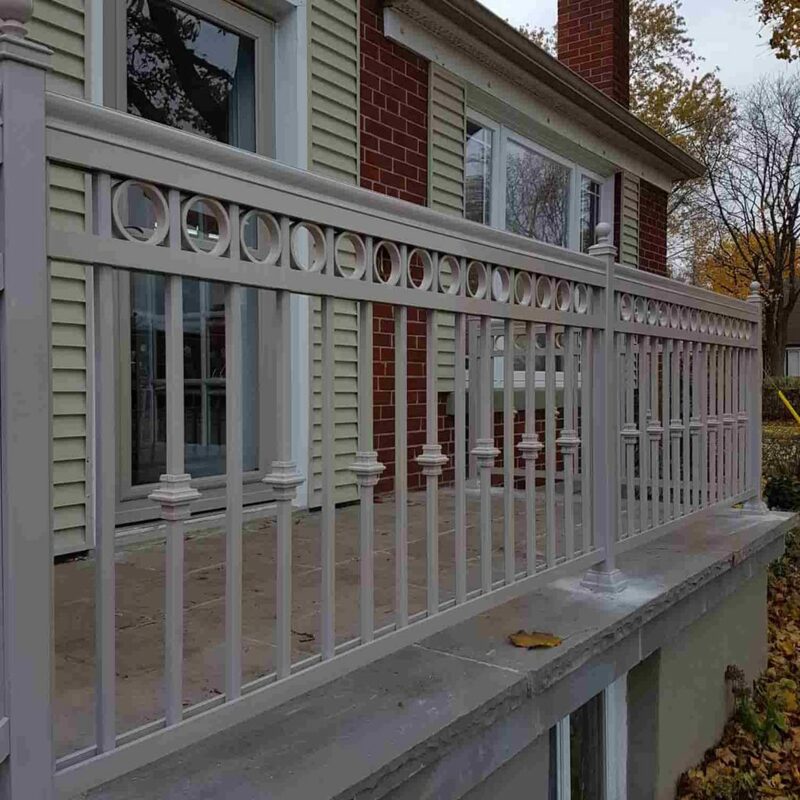 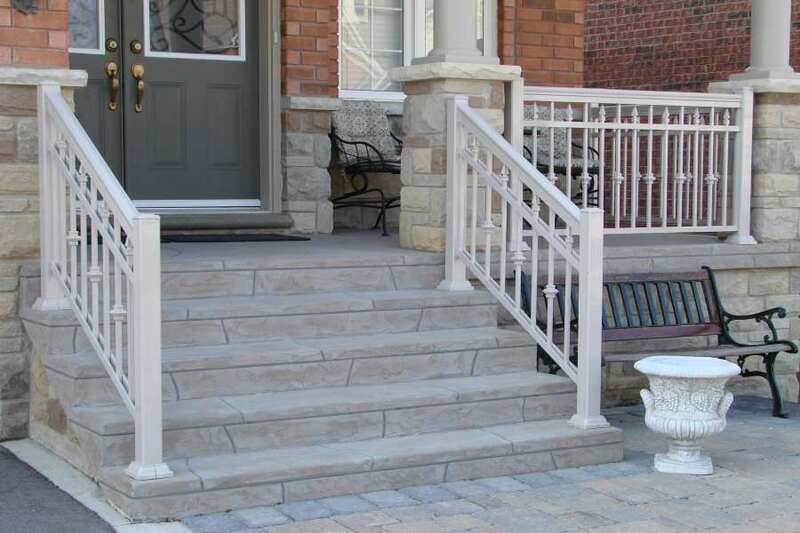 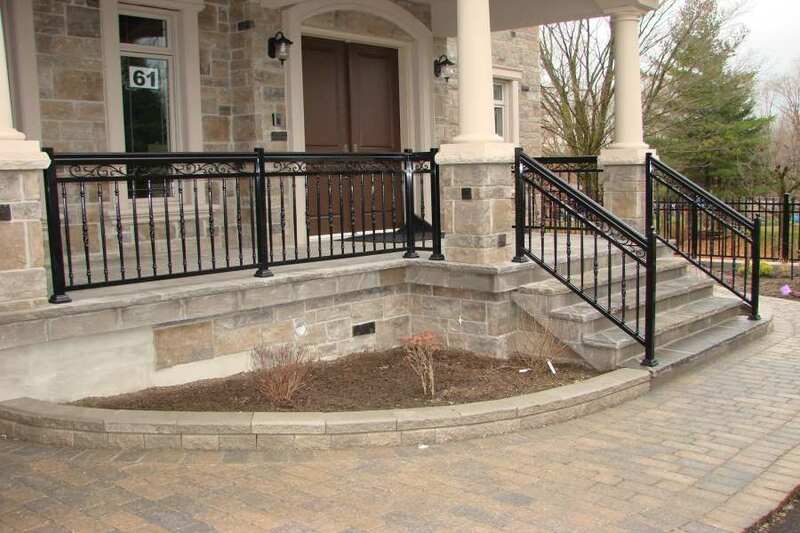 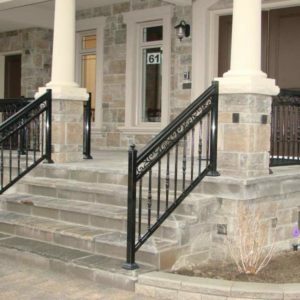 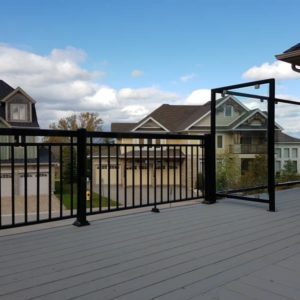 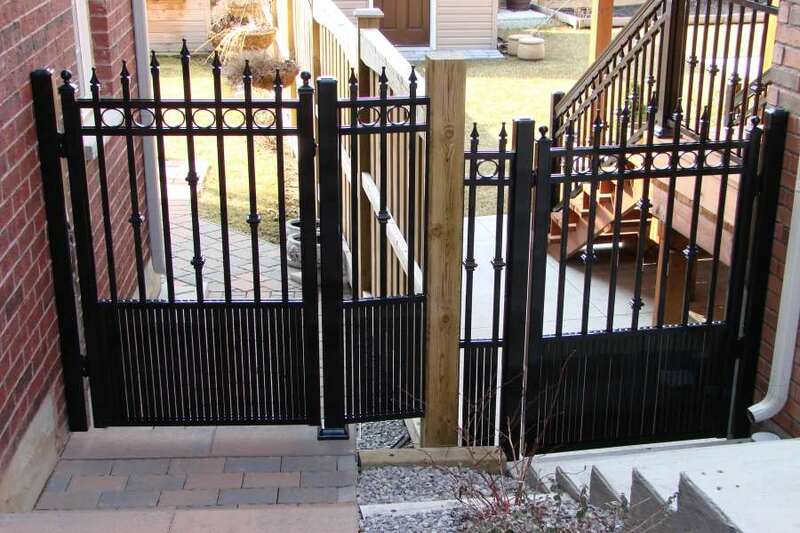 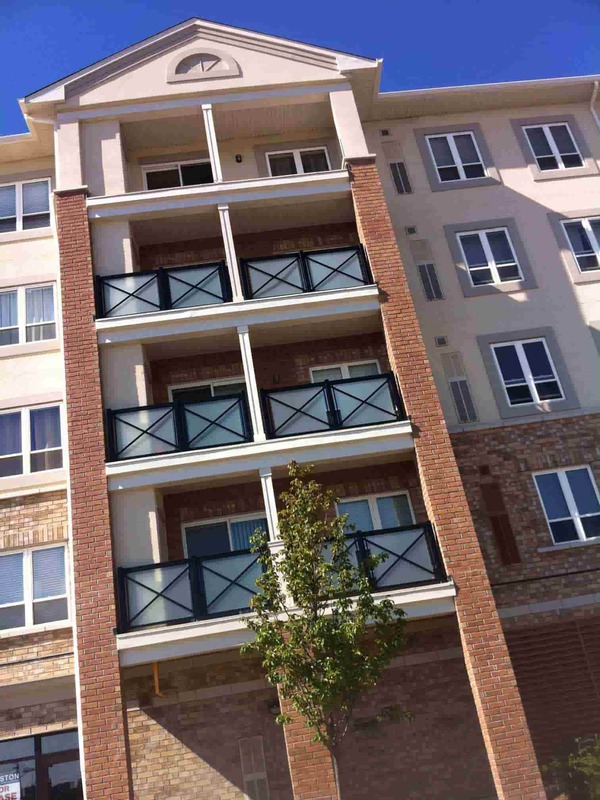 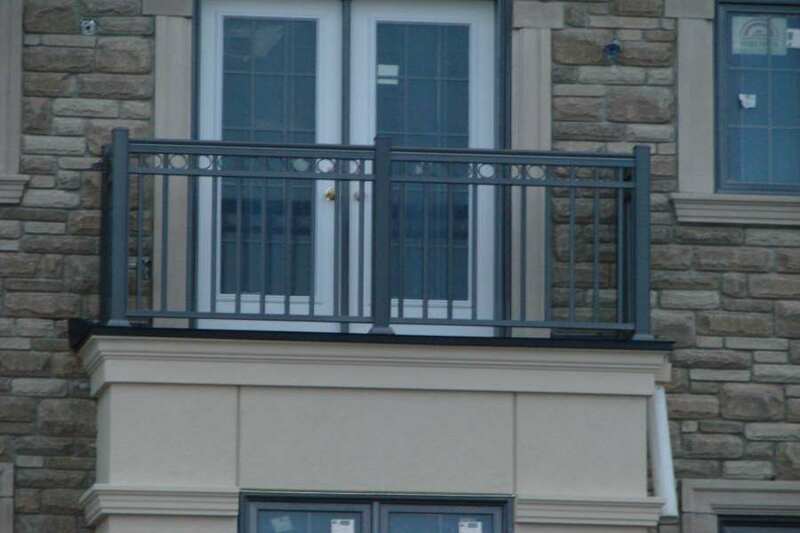 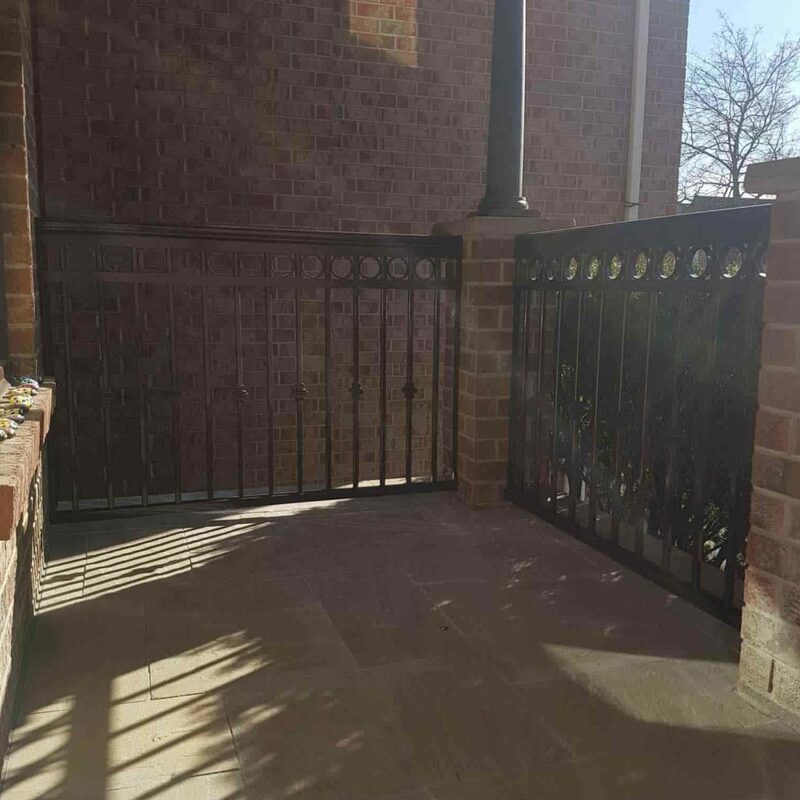 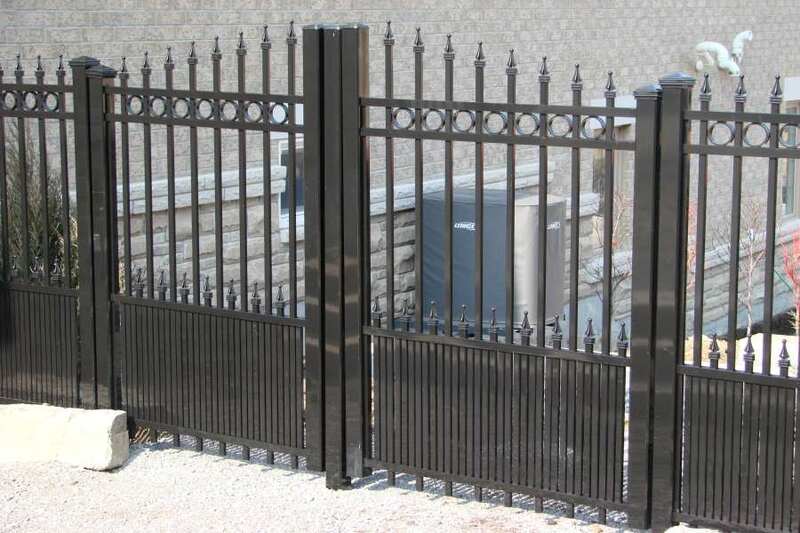 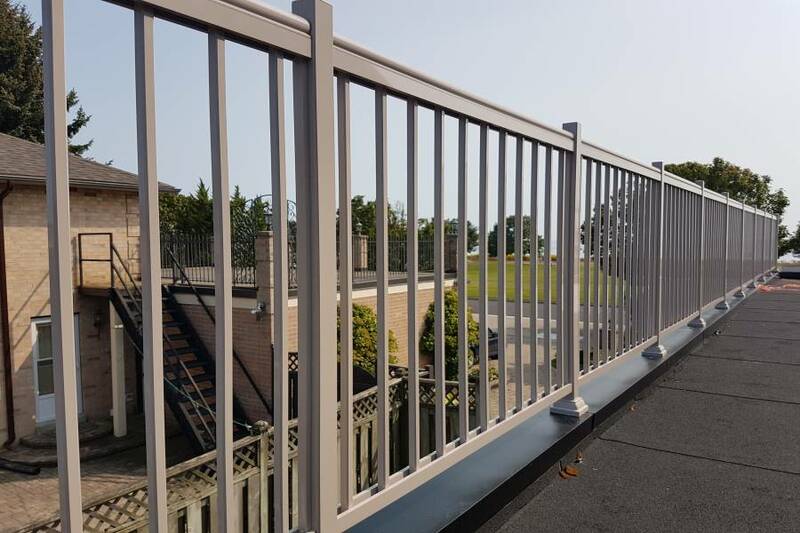 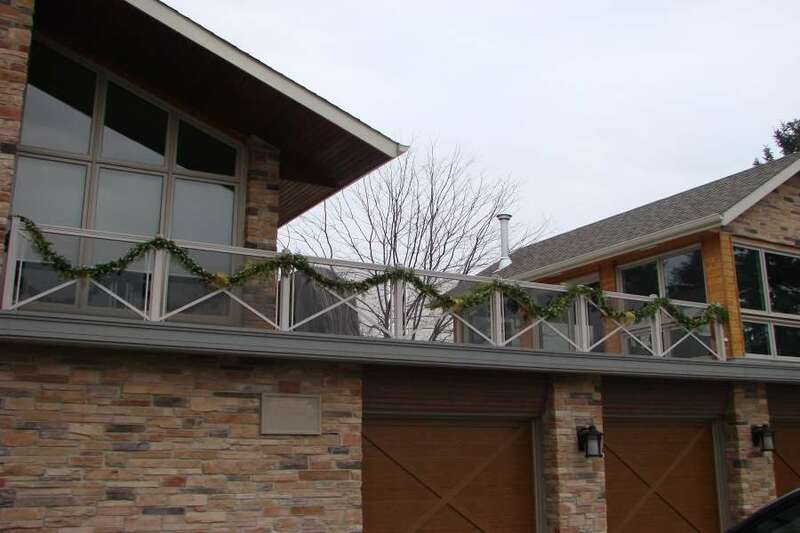 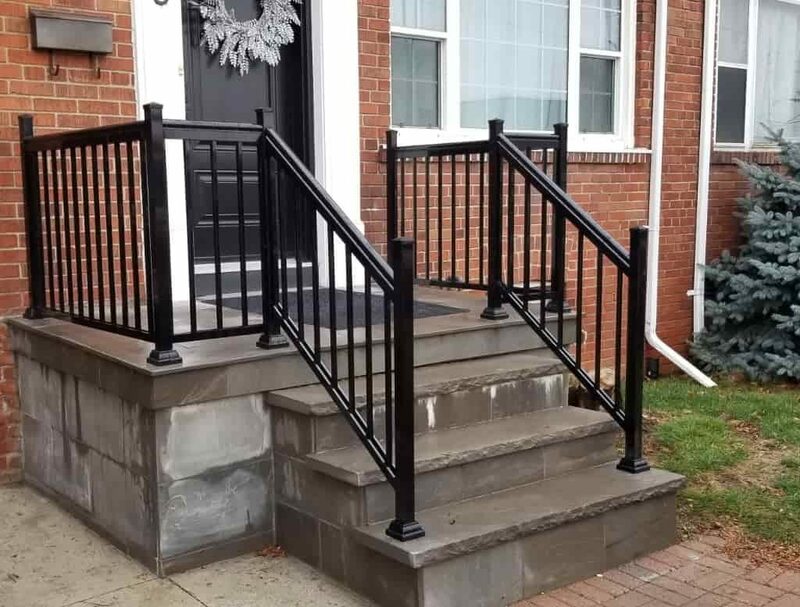 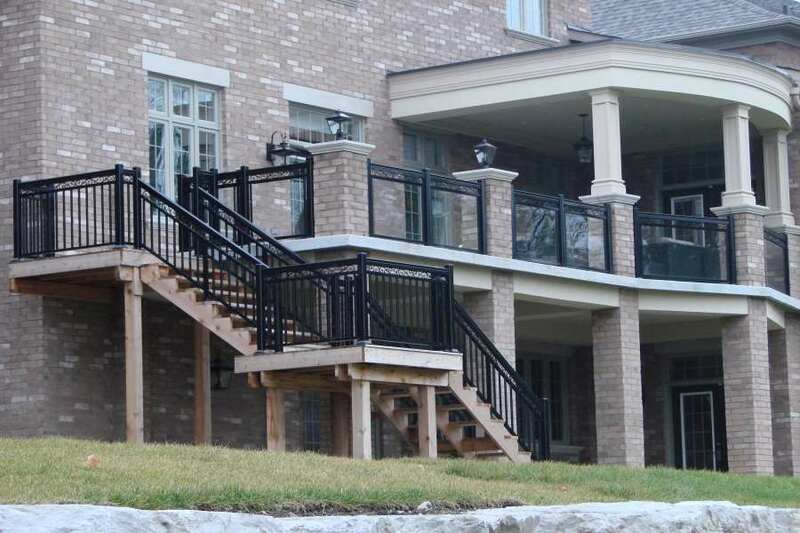 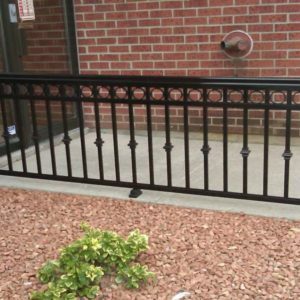 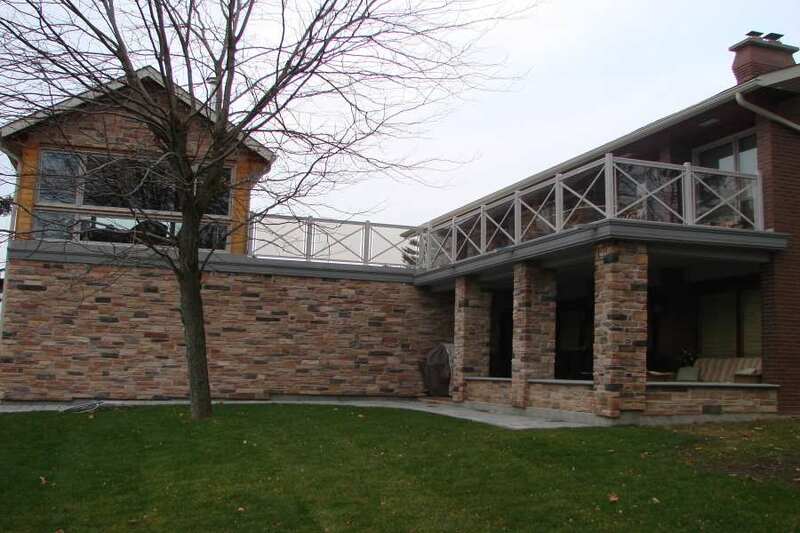 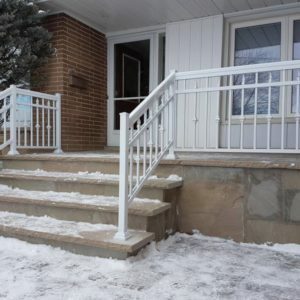 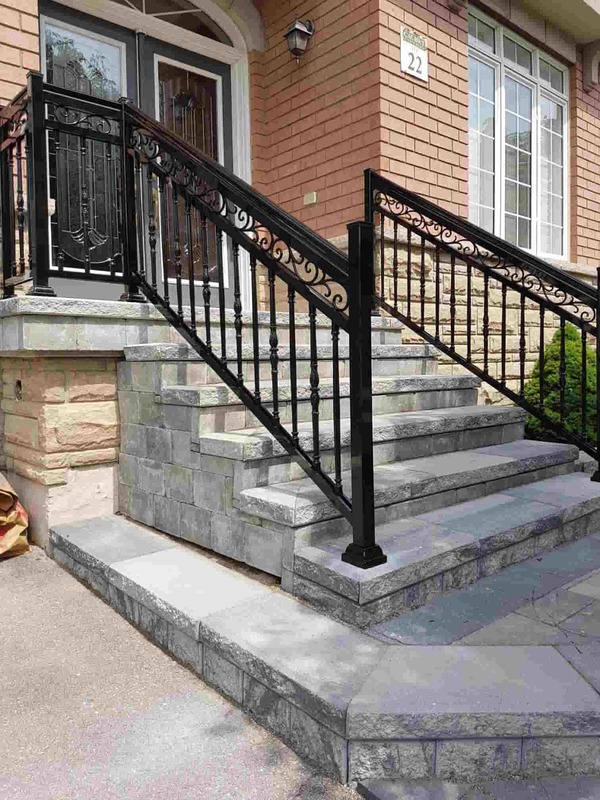 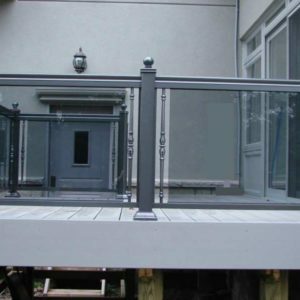 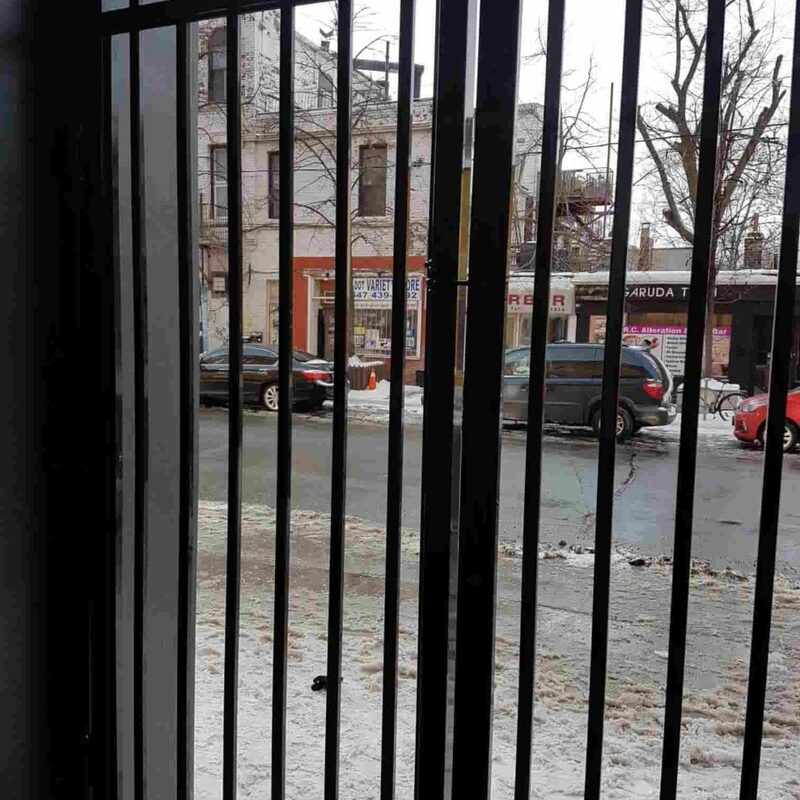 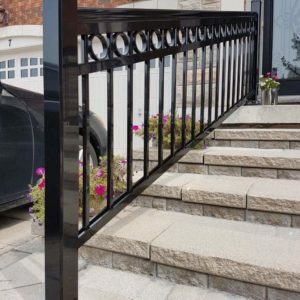 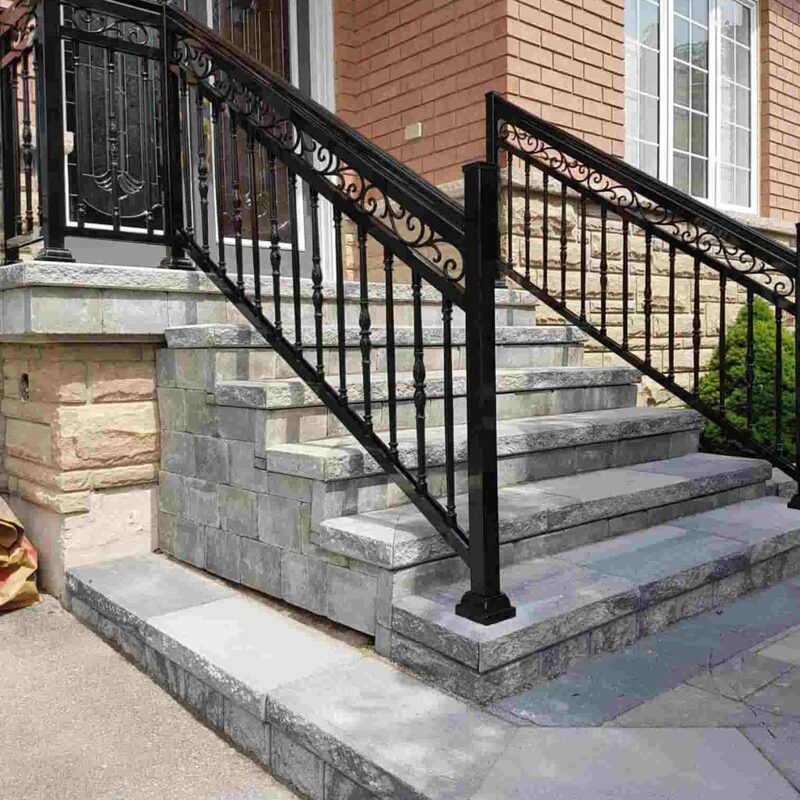 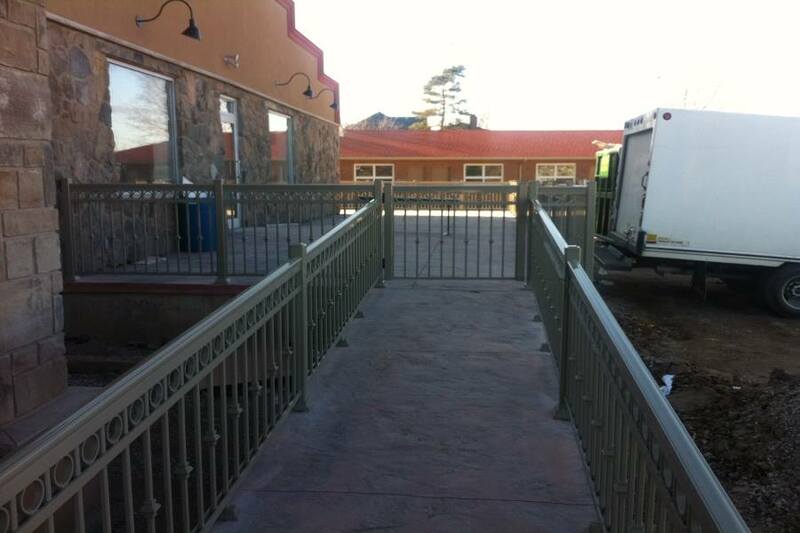 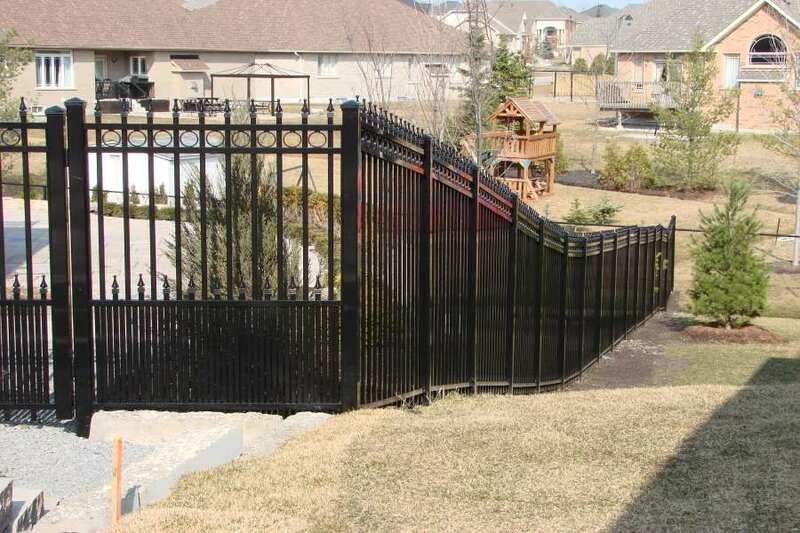 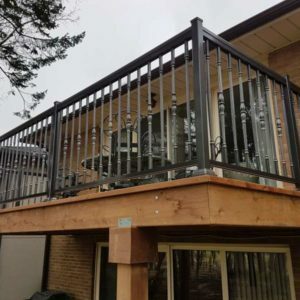 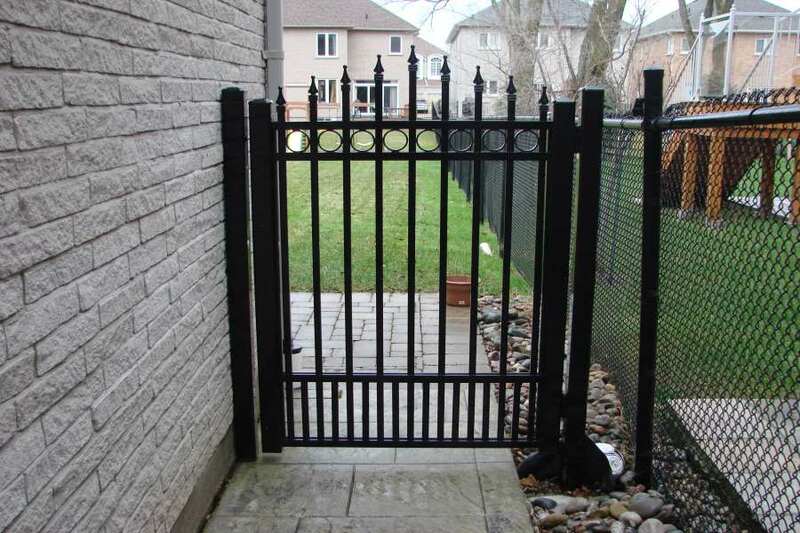 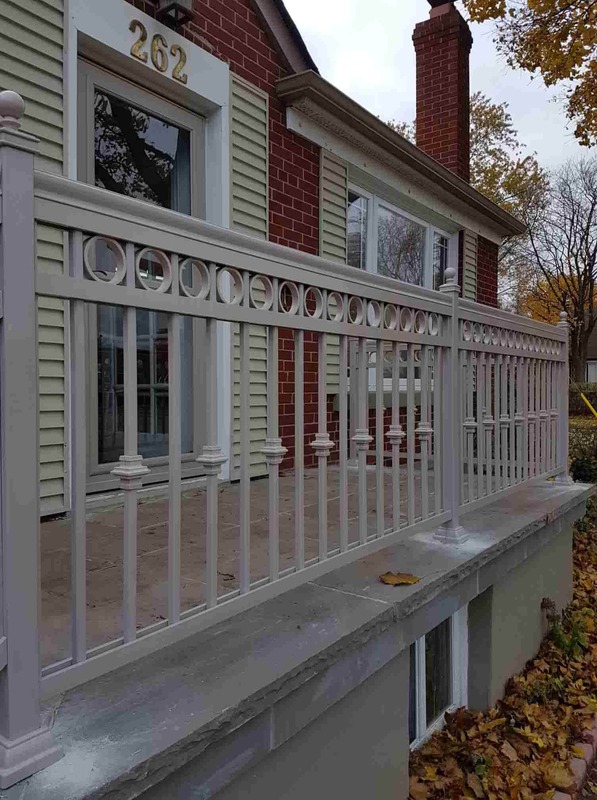 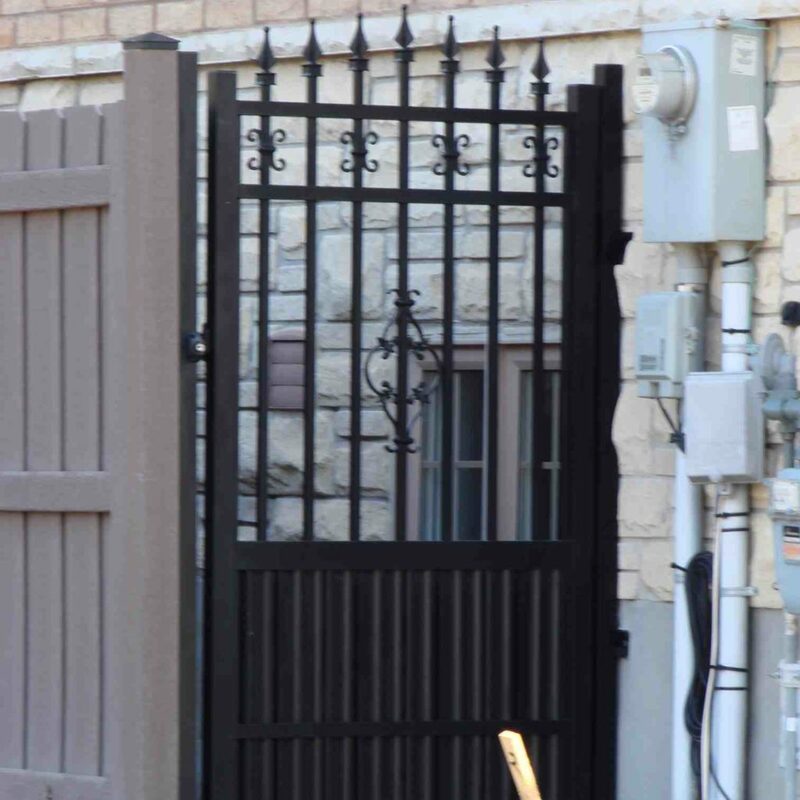 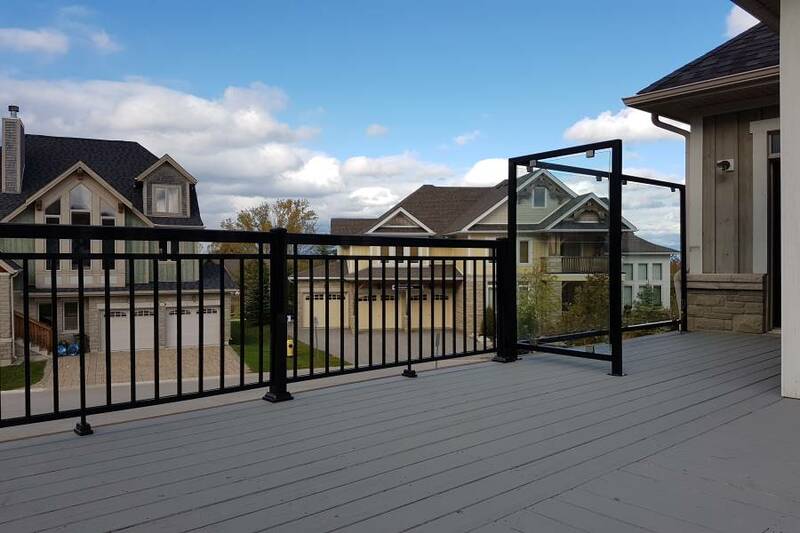 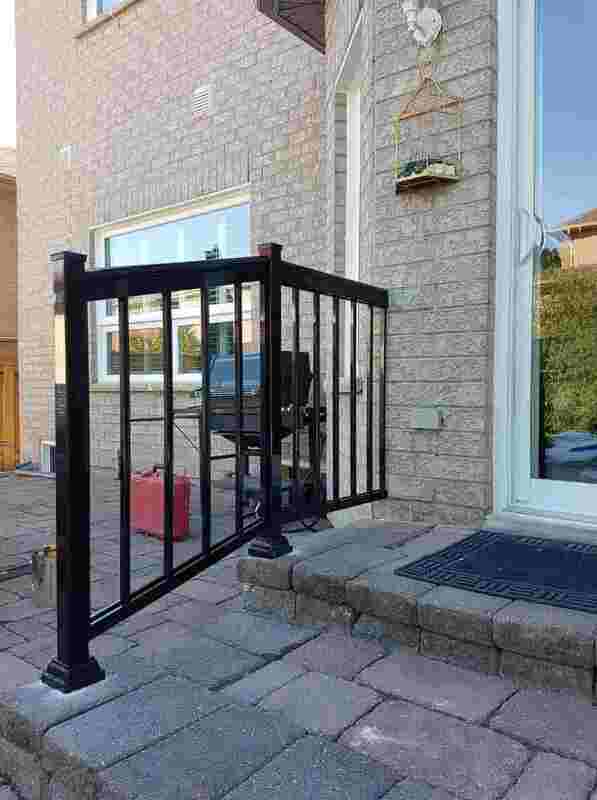 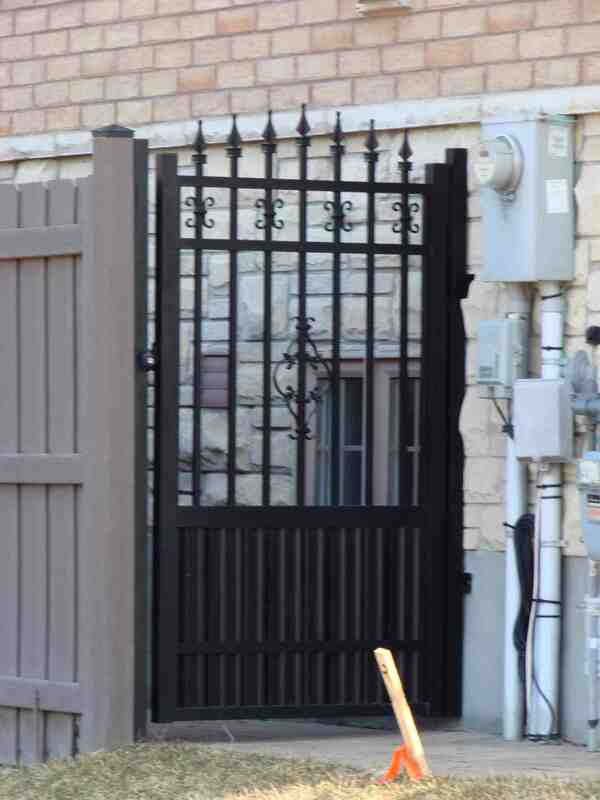 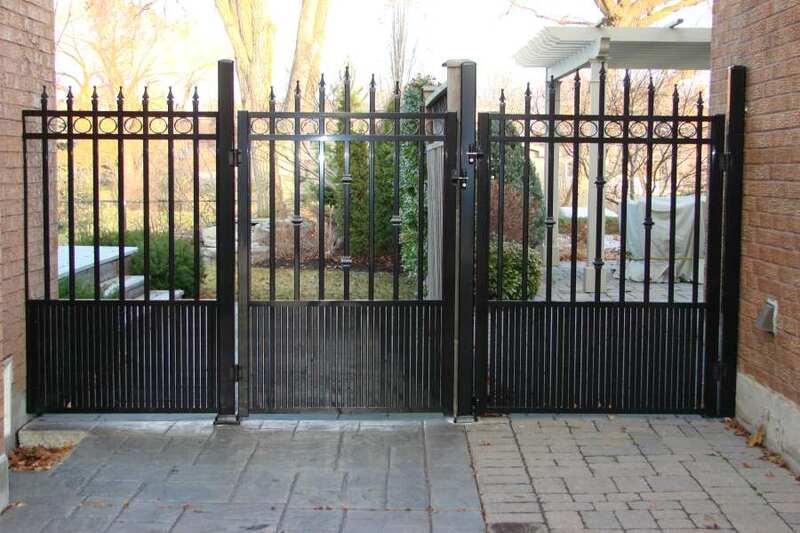 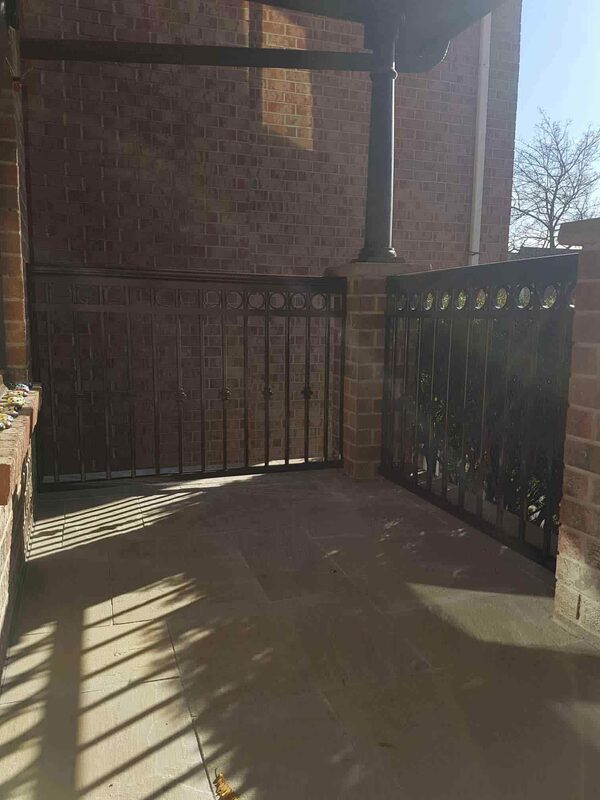 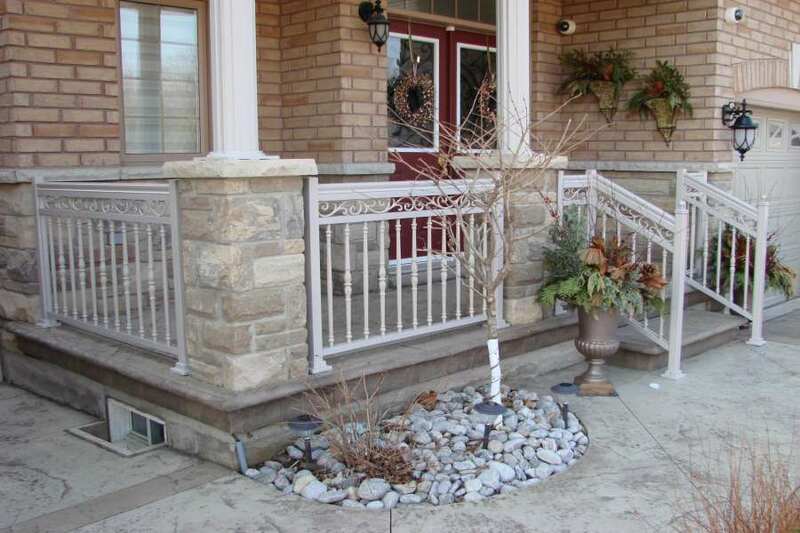 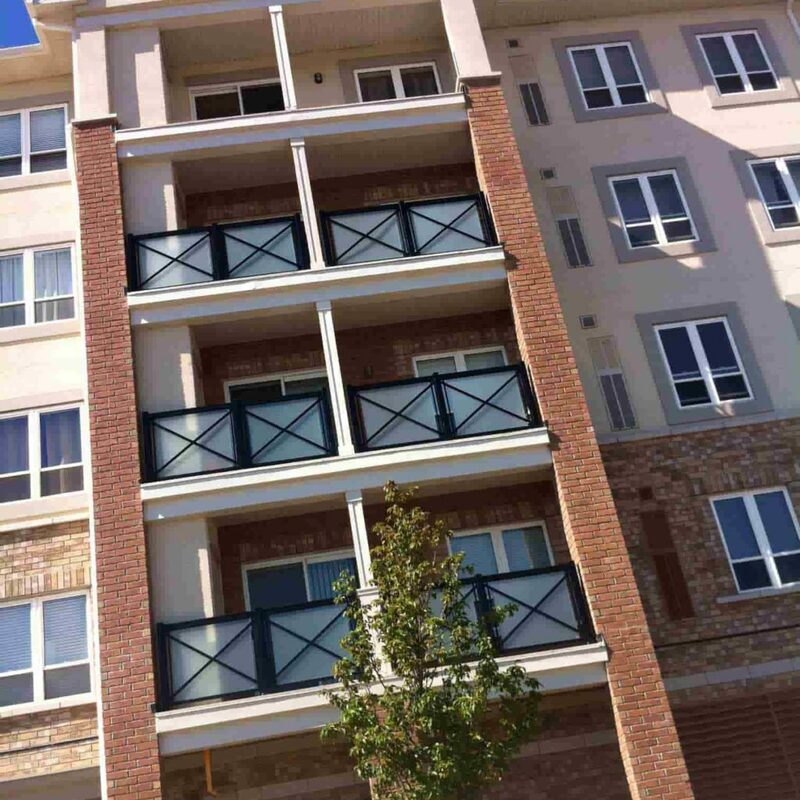 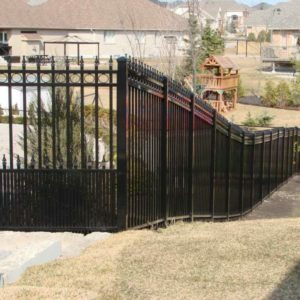 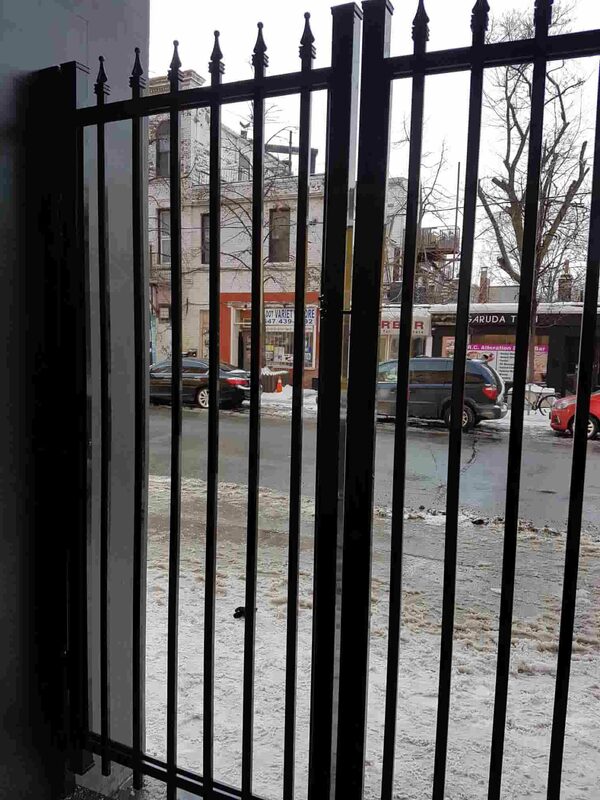 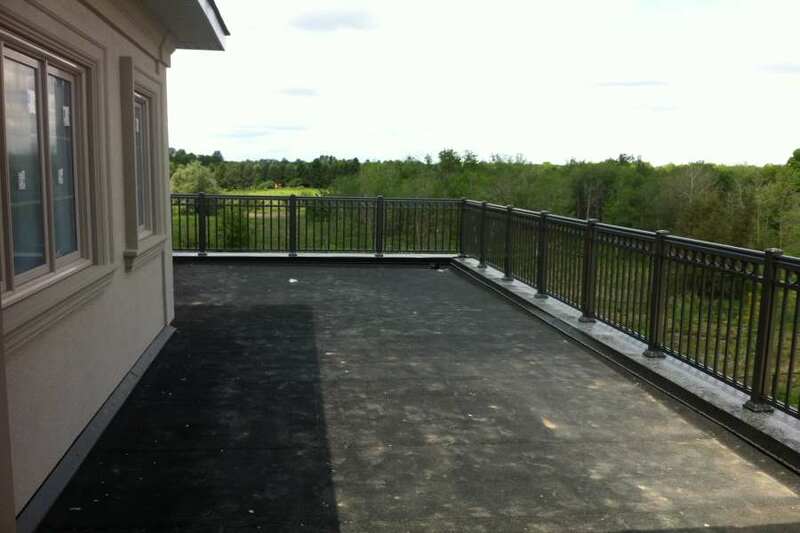 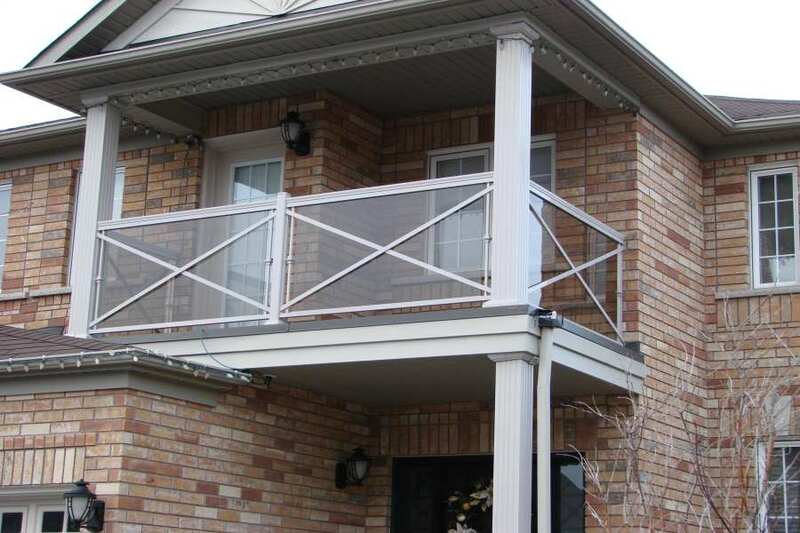 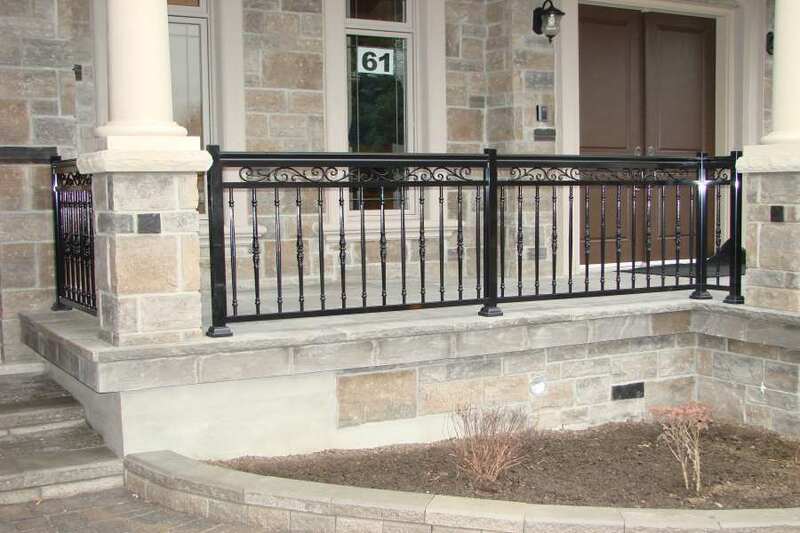 In addition to the various decorative aluminum railing parts, we also supply railing systems and various hardware components such as posts, hand and base rails, pickets and spacers, glass panels, gates, connectors, and brackets. 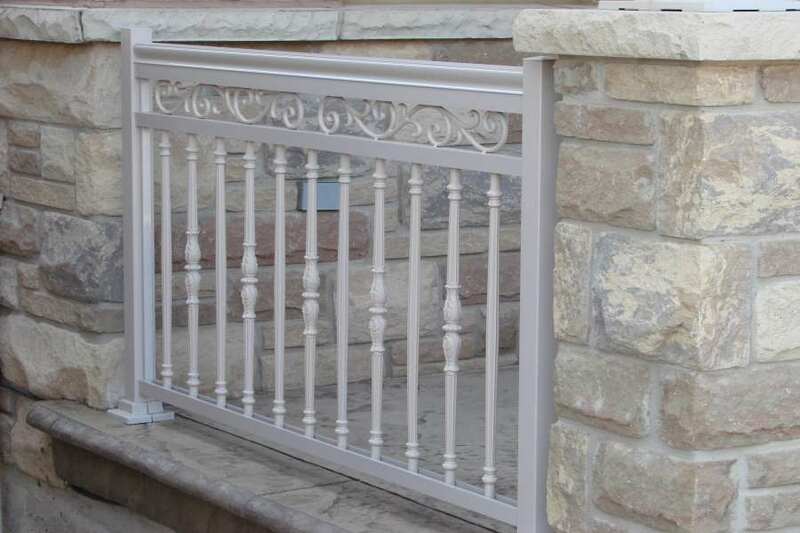 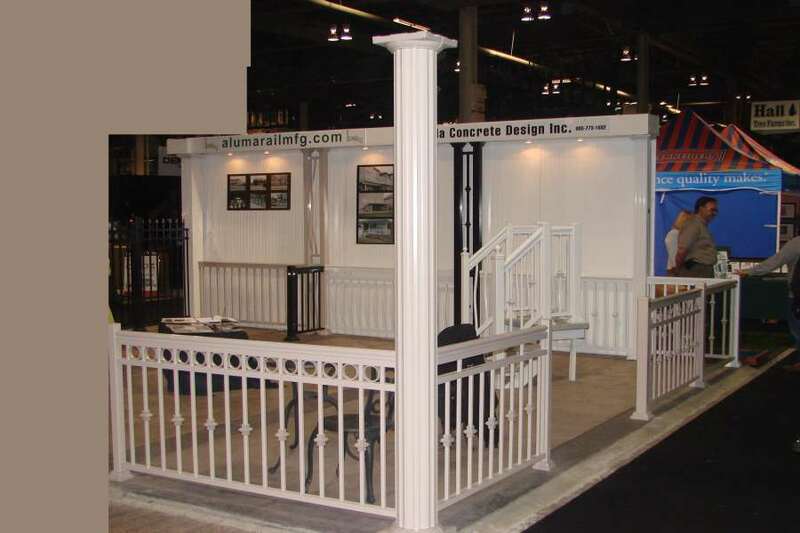 North West Aluminum is truly your one stop shop for decorative aluminum railing parts and all related aluminum products. 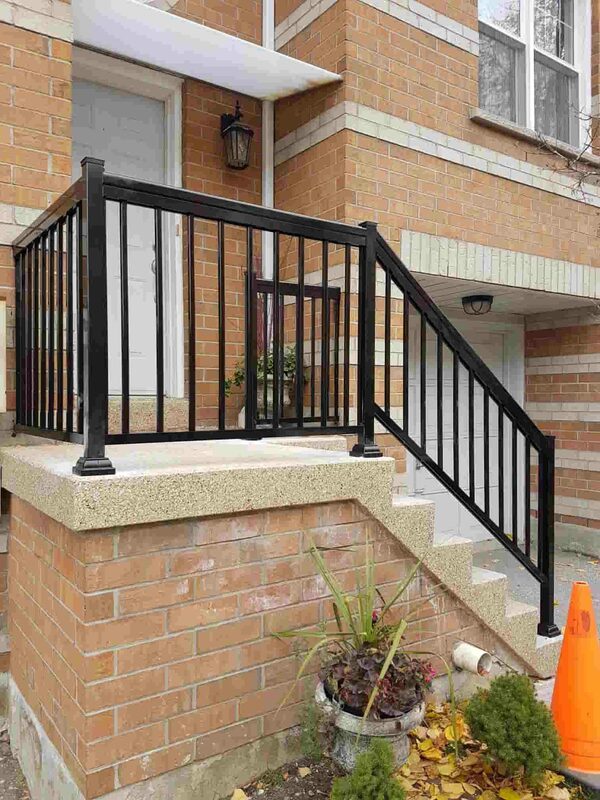 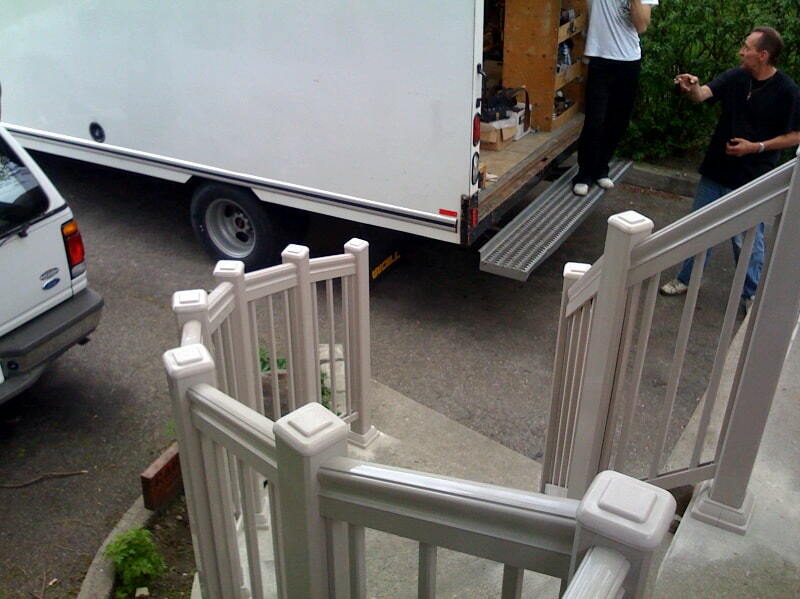 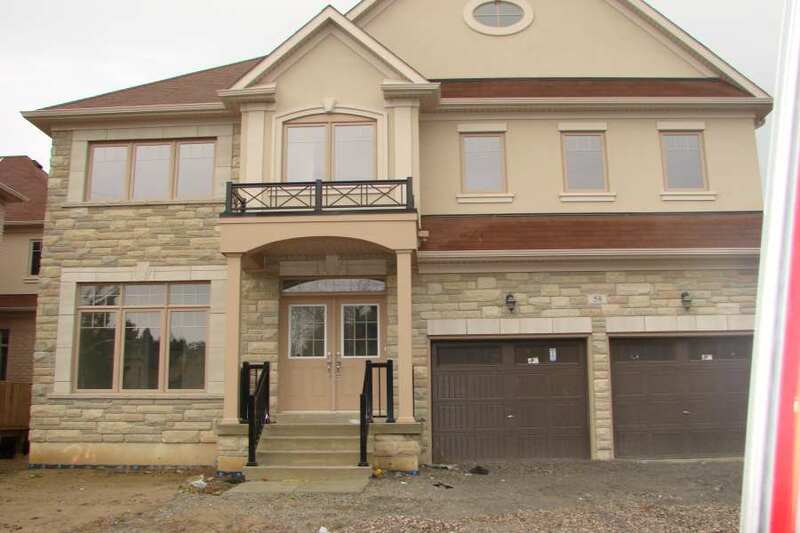 Contact us today on 647-952-5023 to discuss your specific requirements.